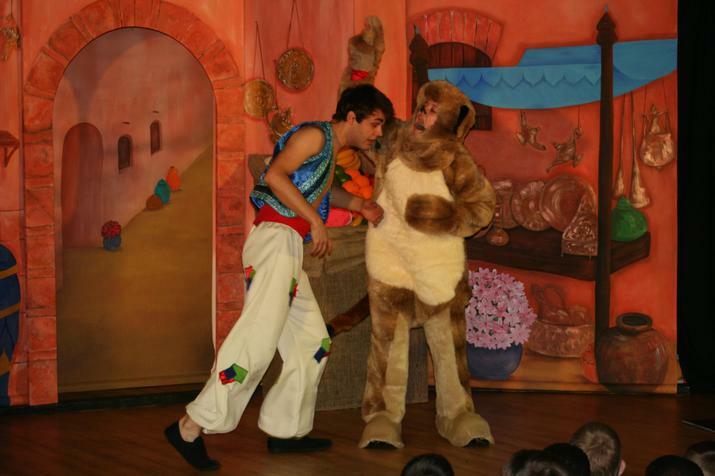 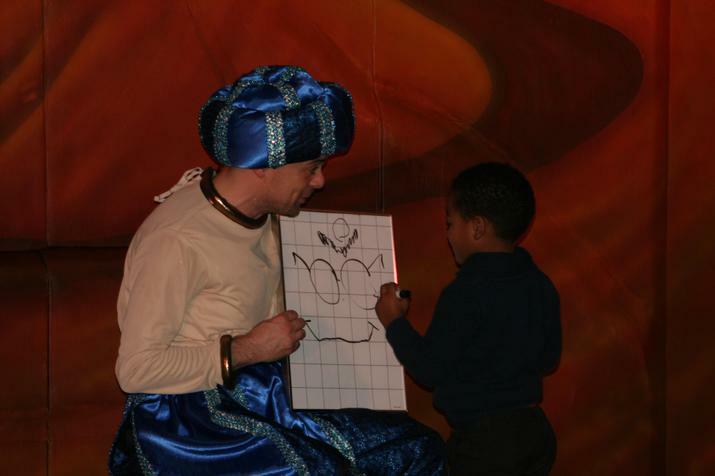 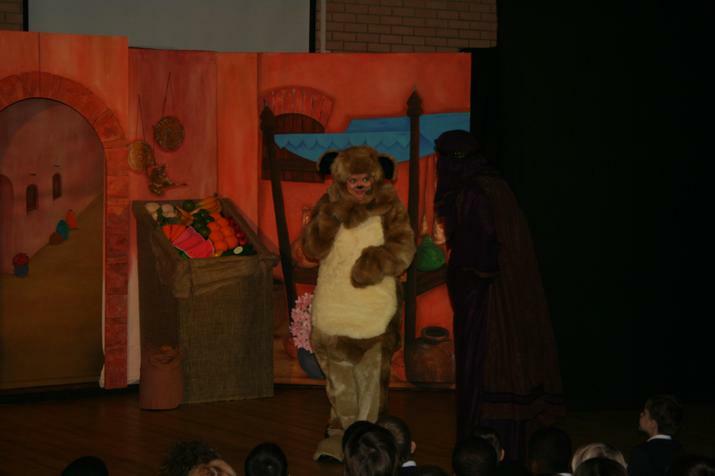 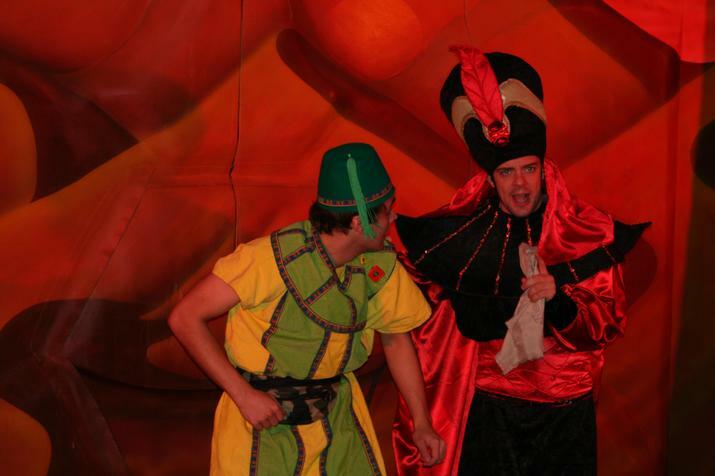 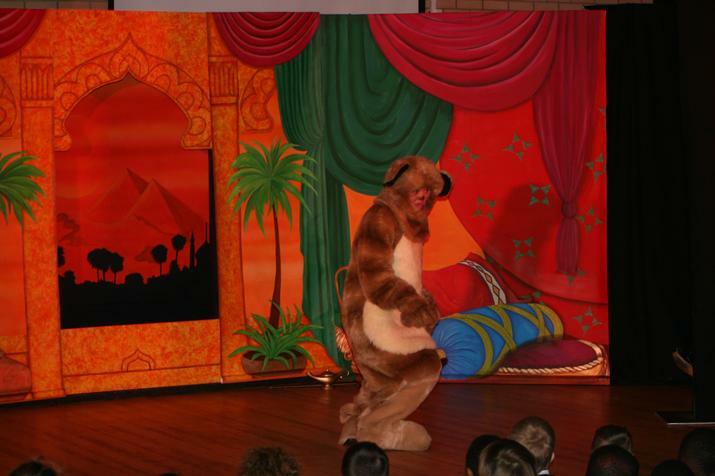 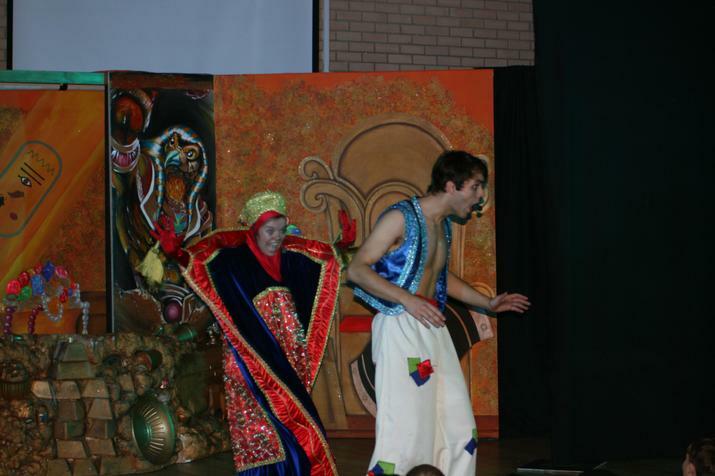 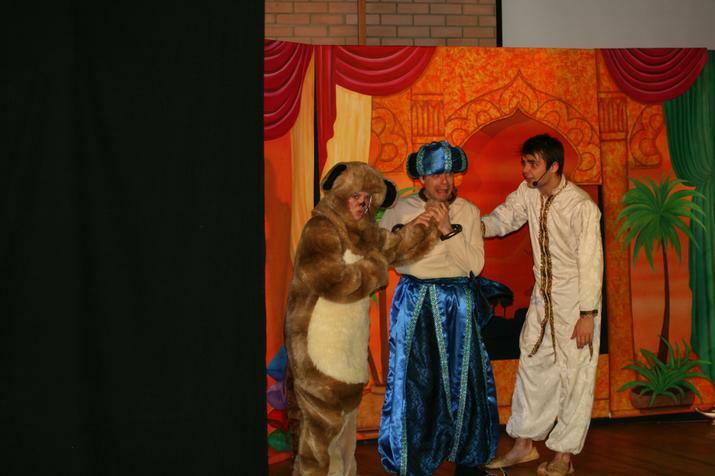 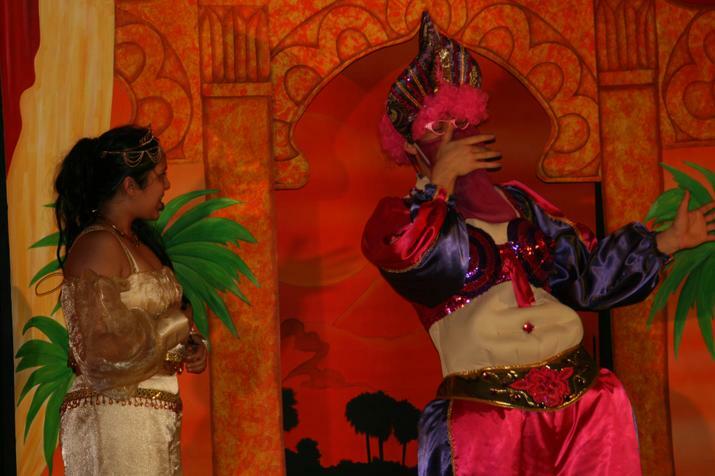 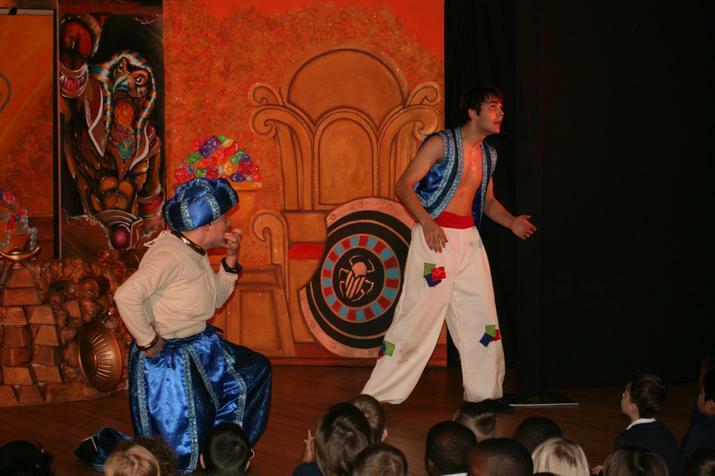 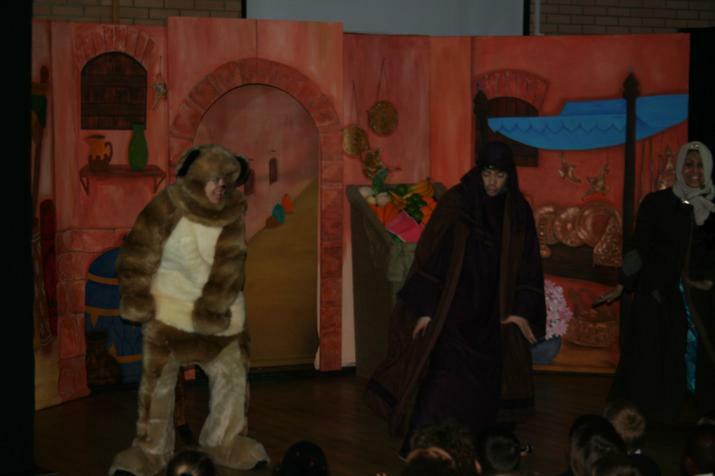 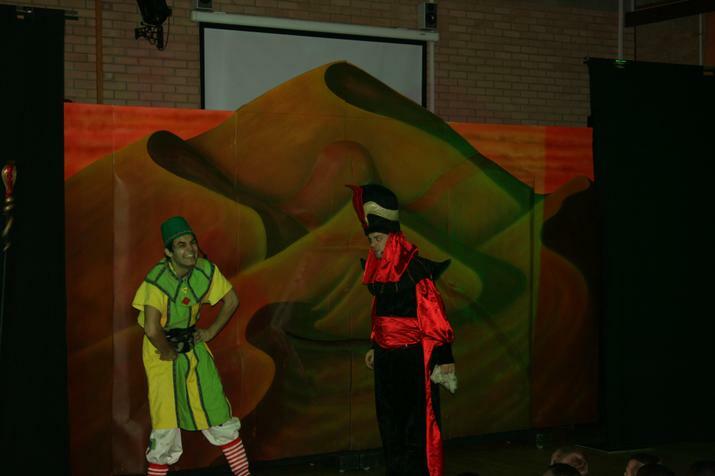 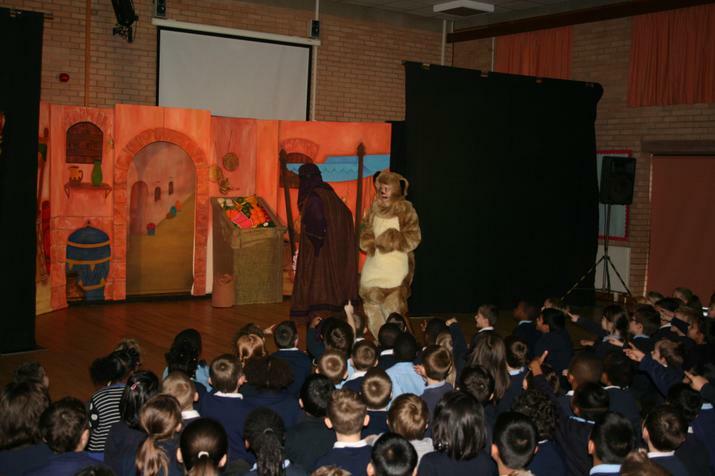 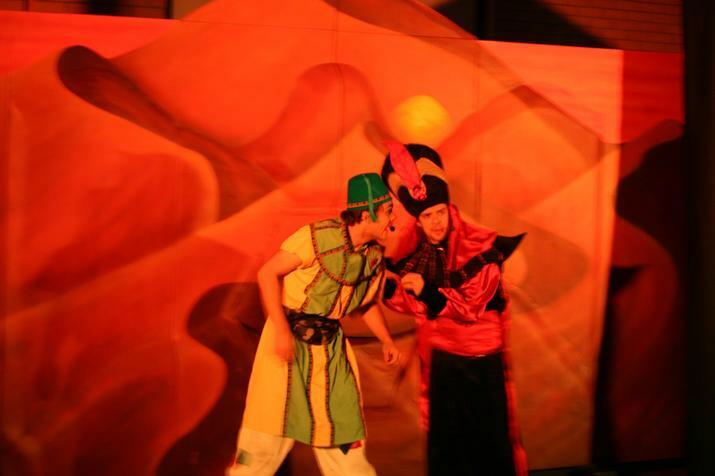 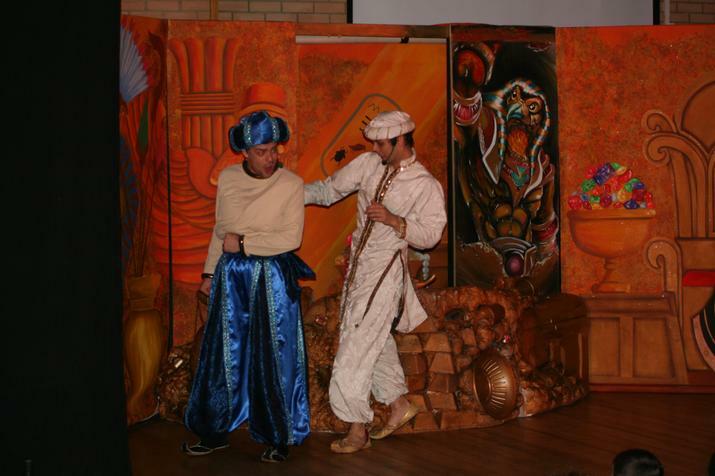 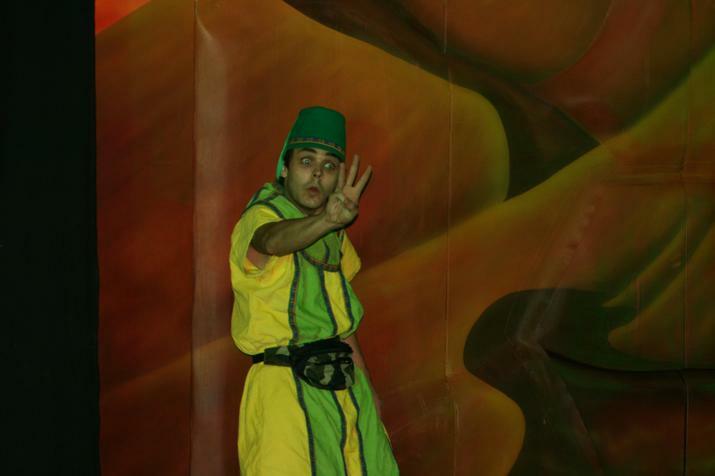 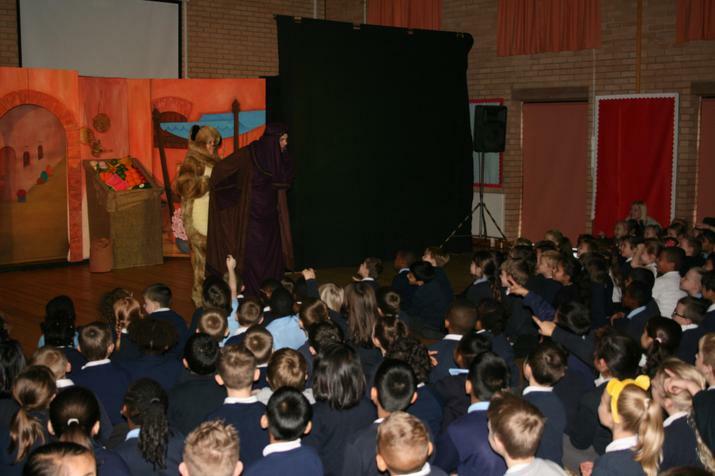 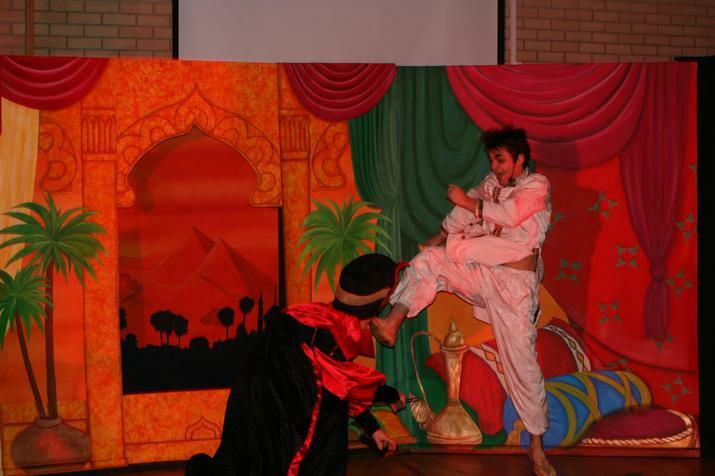 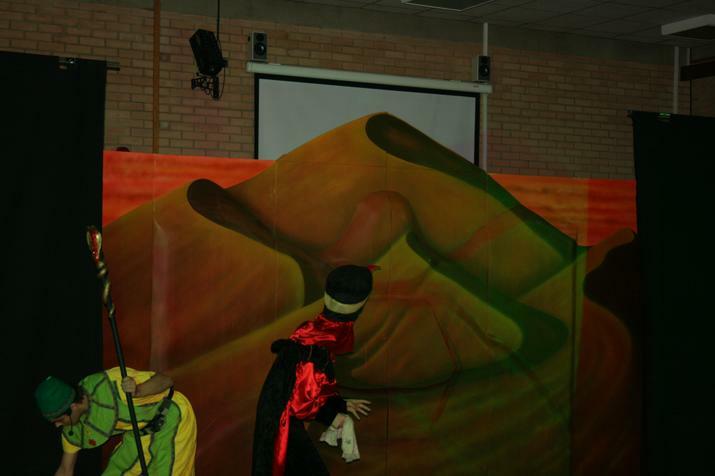 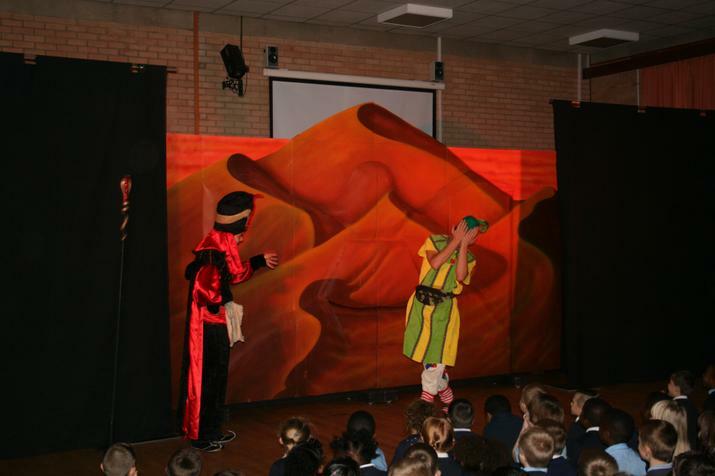 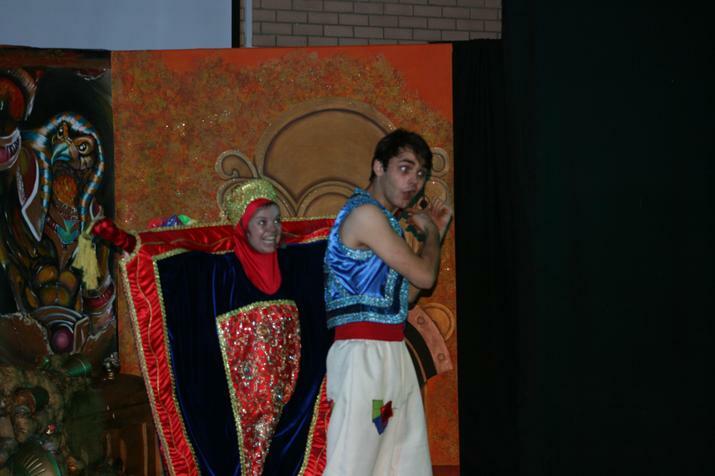 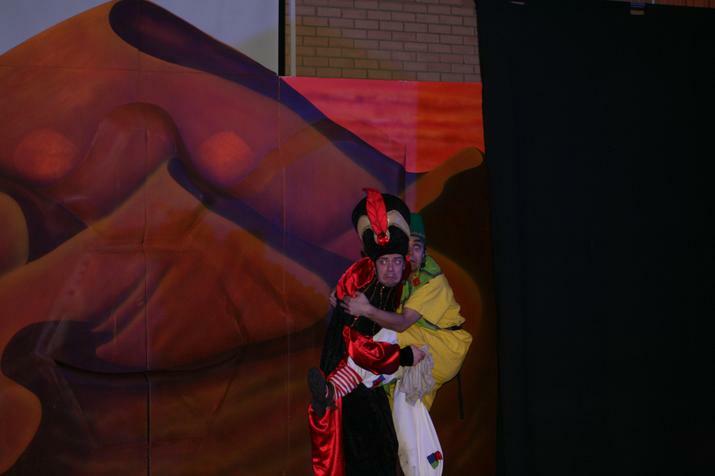 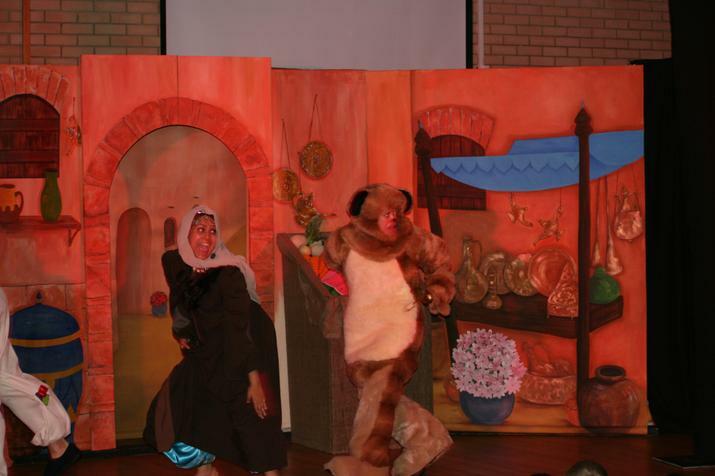 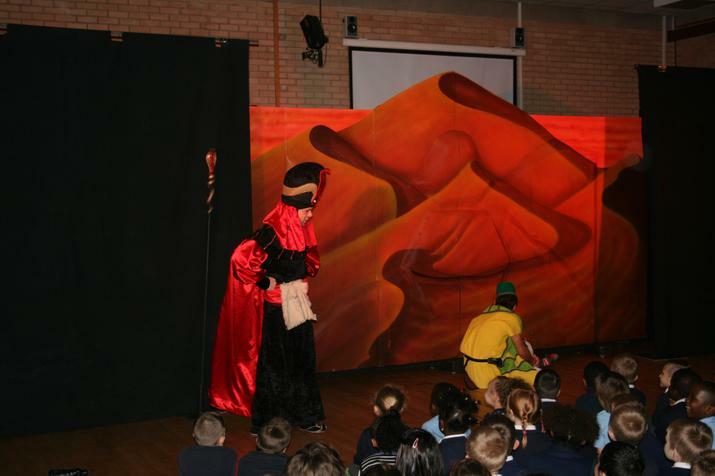 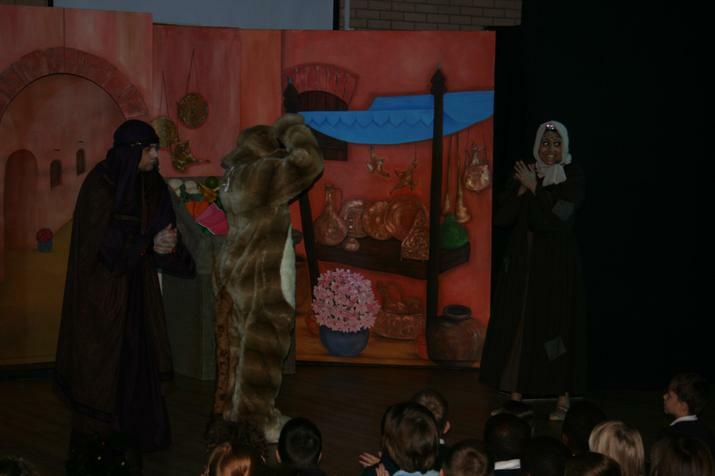 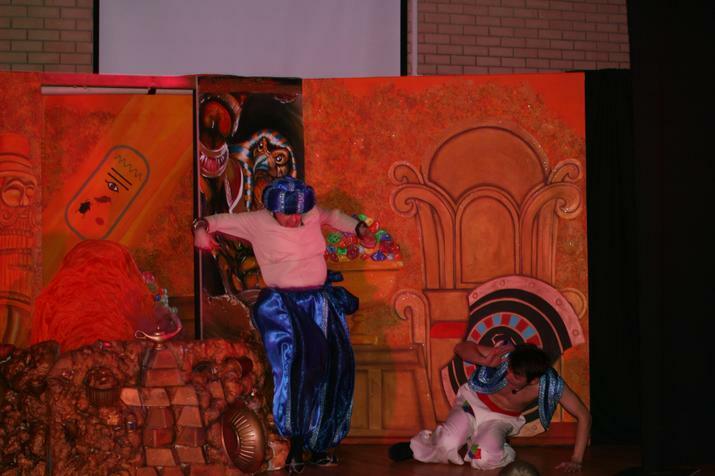 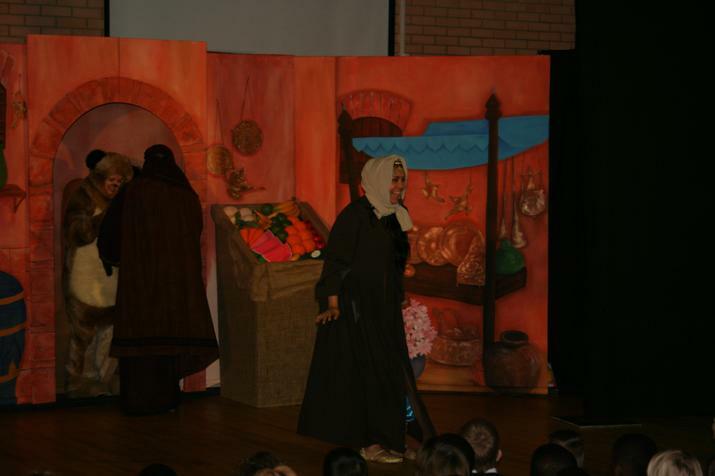 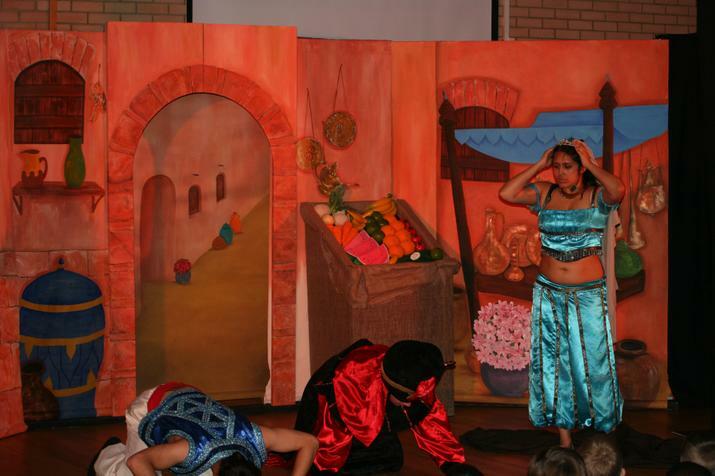 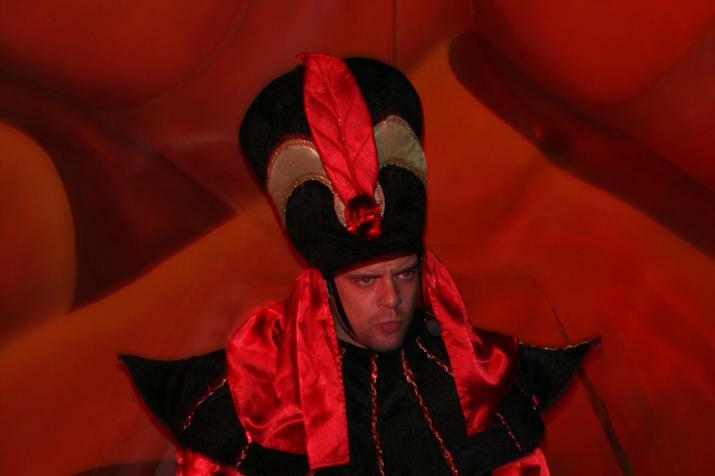 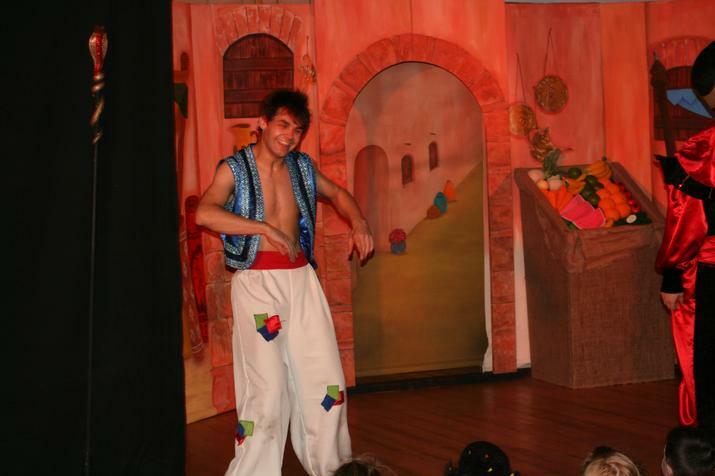 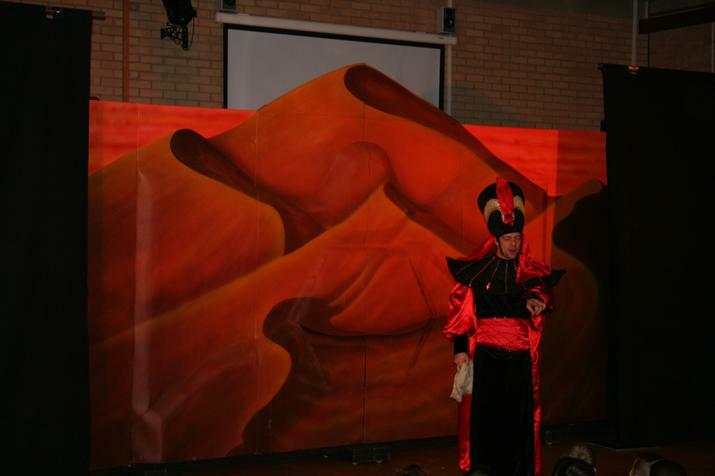 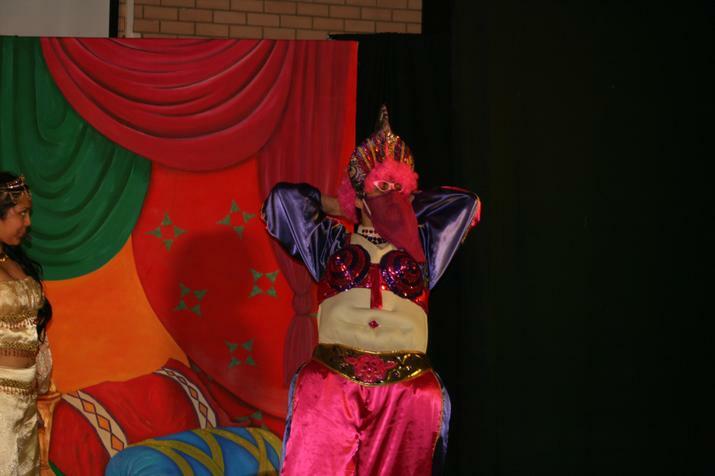 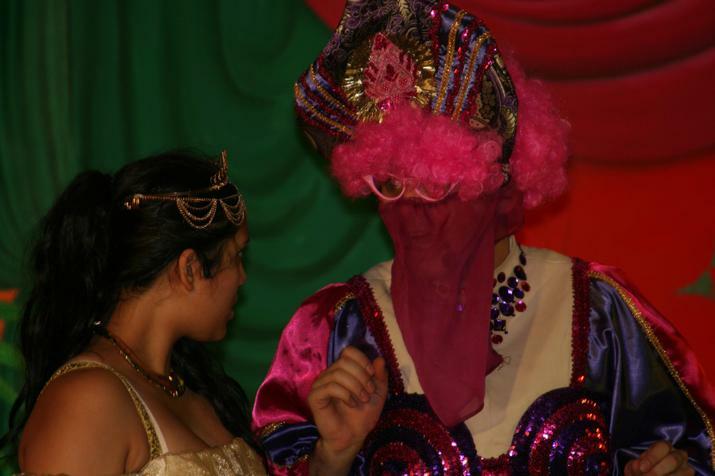 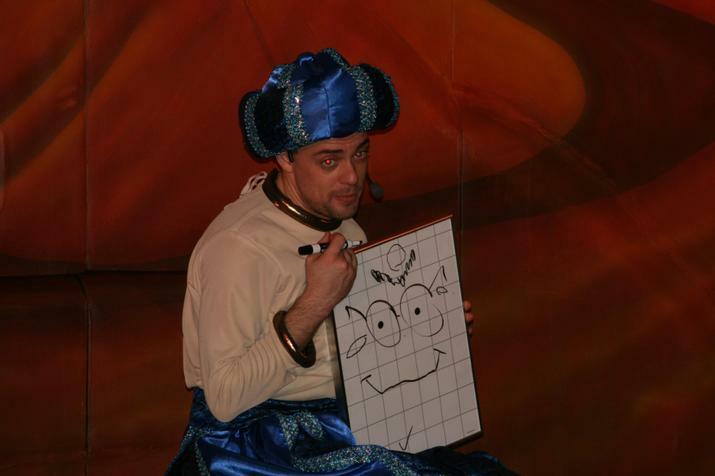 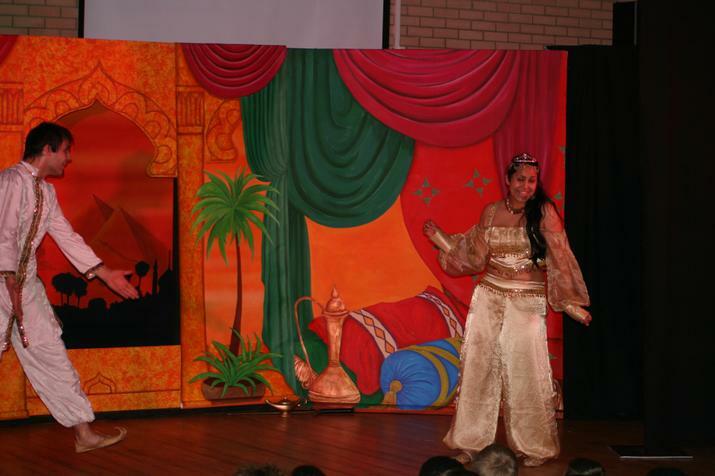 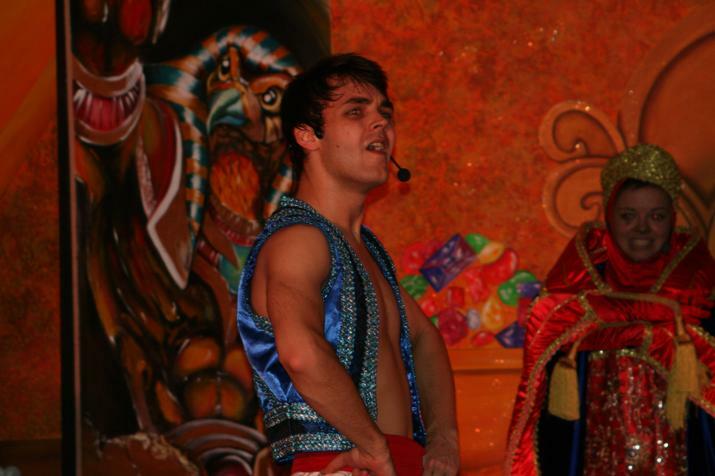 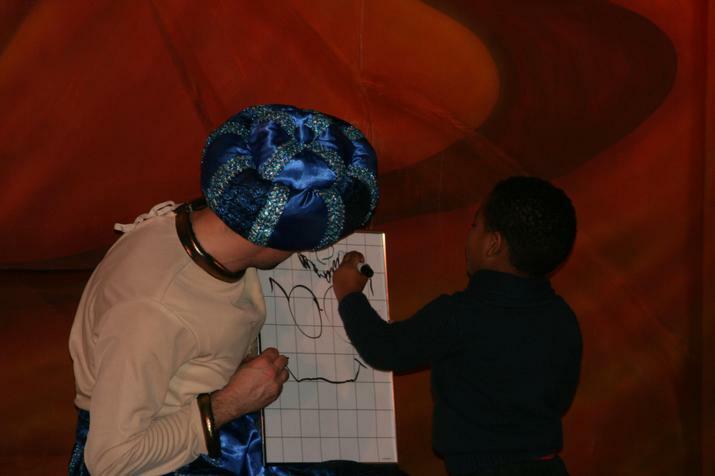 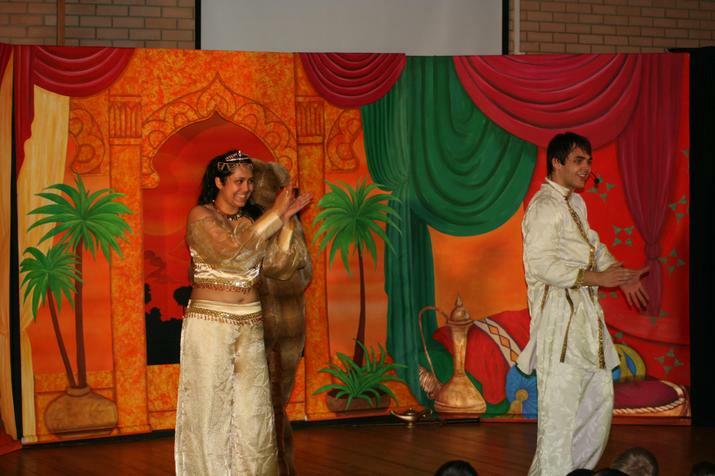 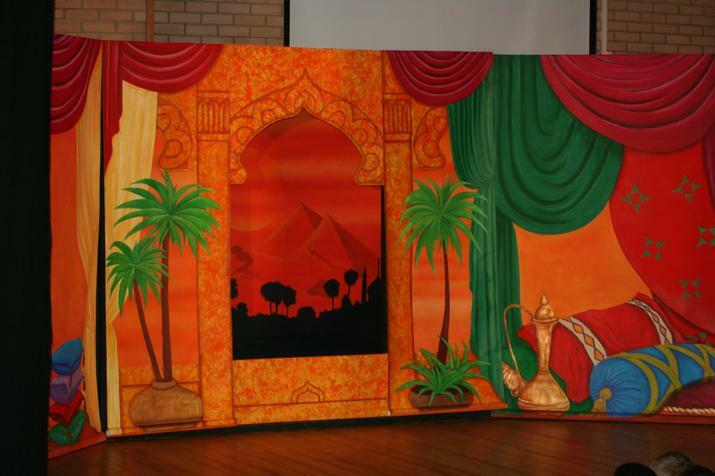 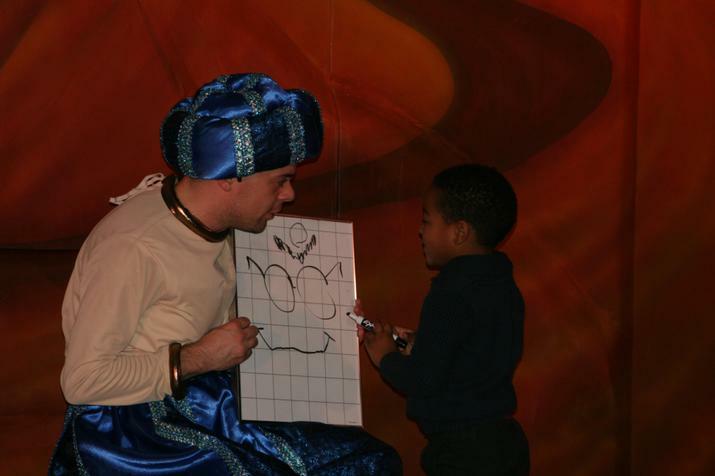 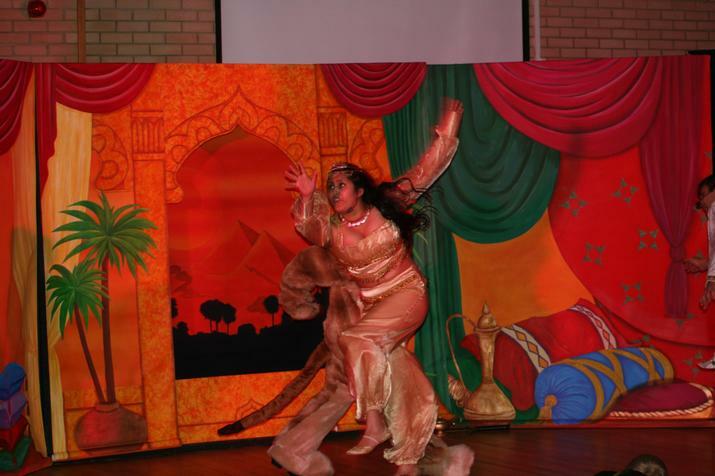 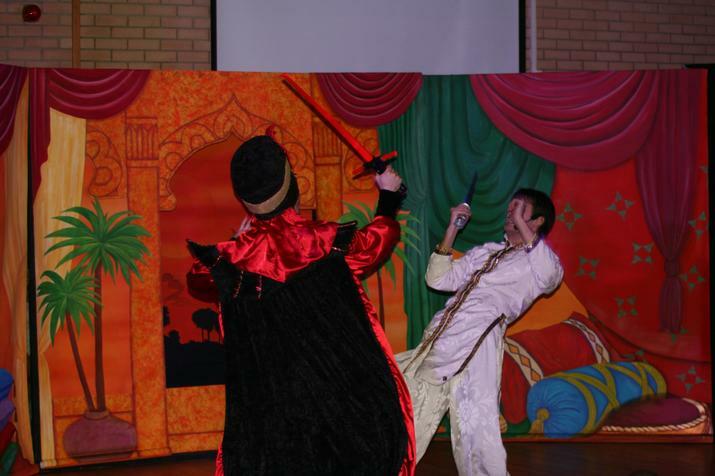 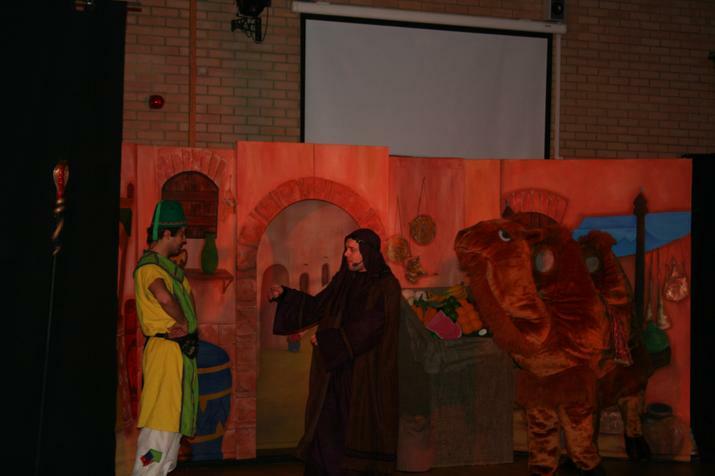 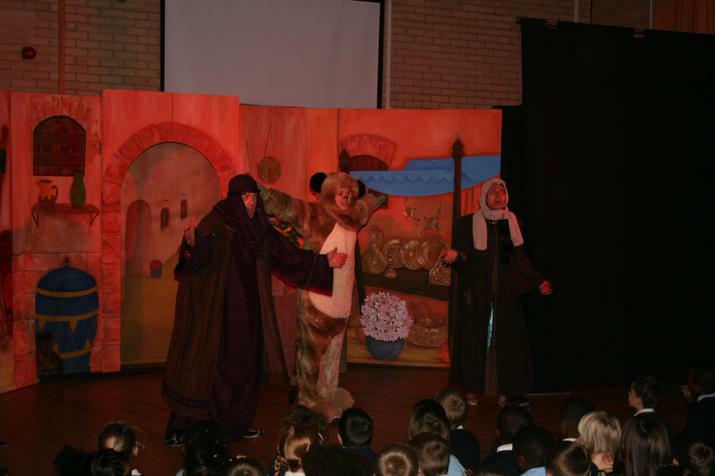 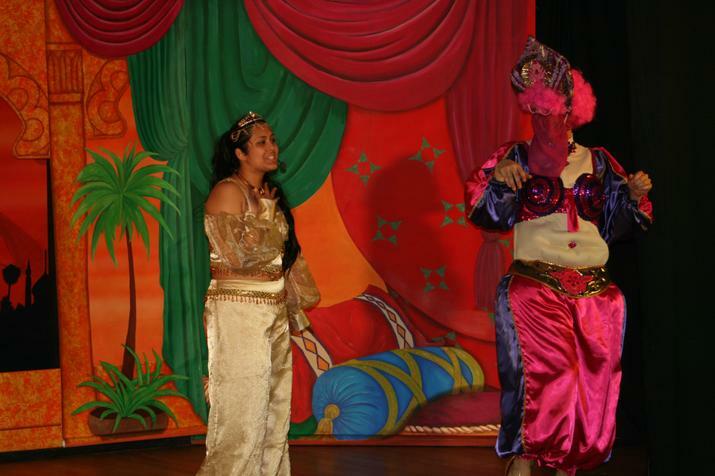 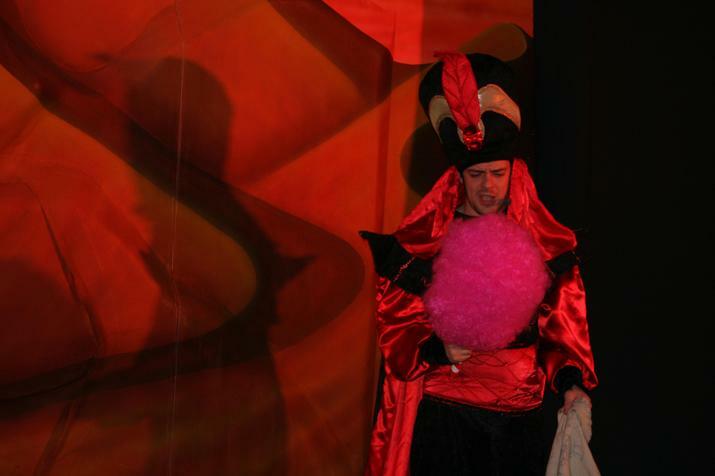 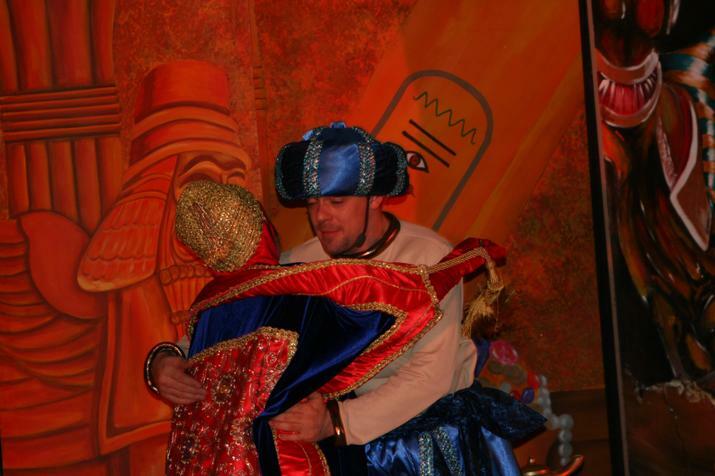 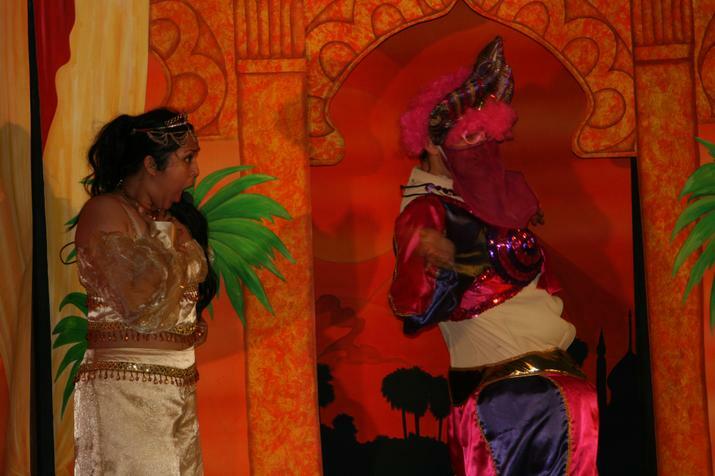 Today Beaumont Lodge Primary School was lucky enough to have M&M Productions come down and perform an Aladdin pantomime!! 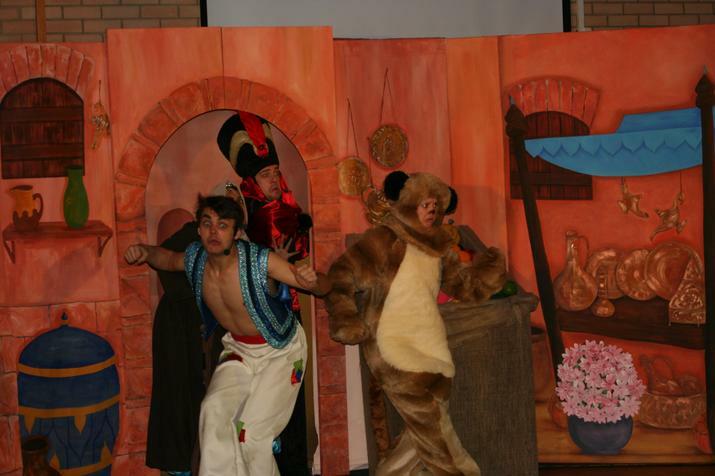 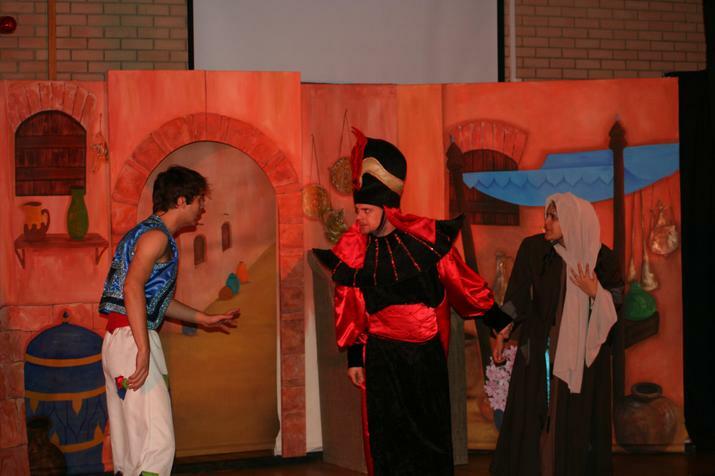 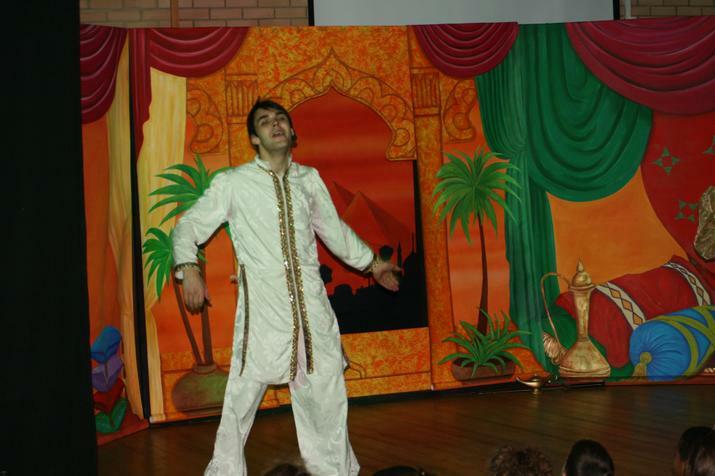 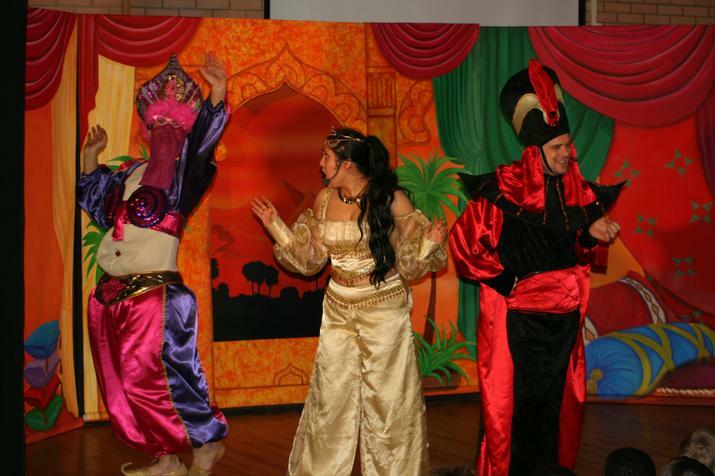 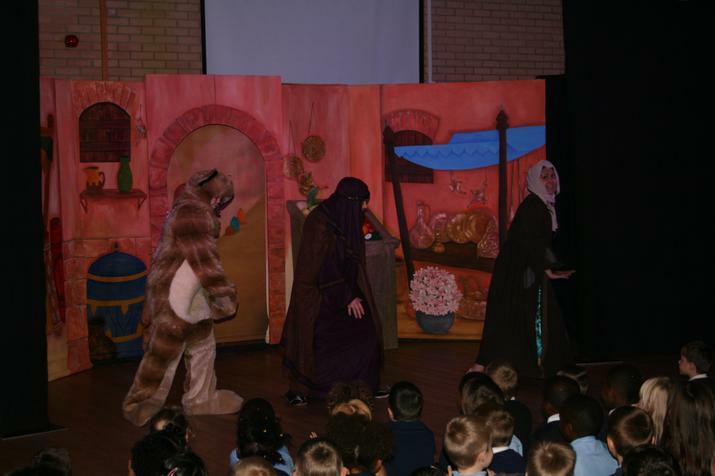 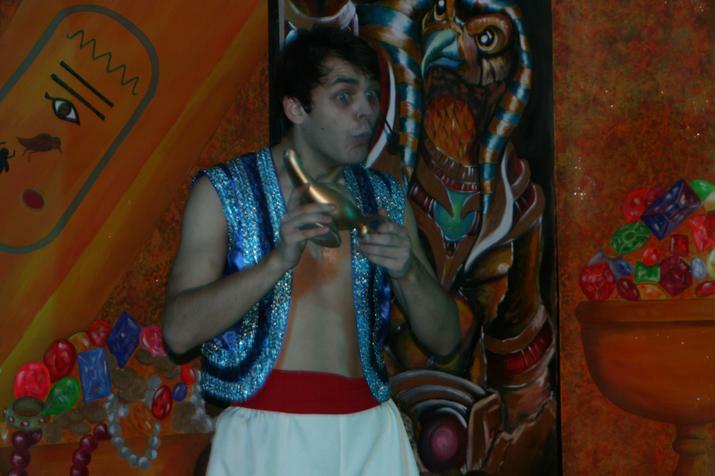 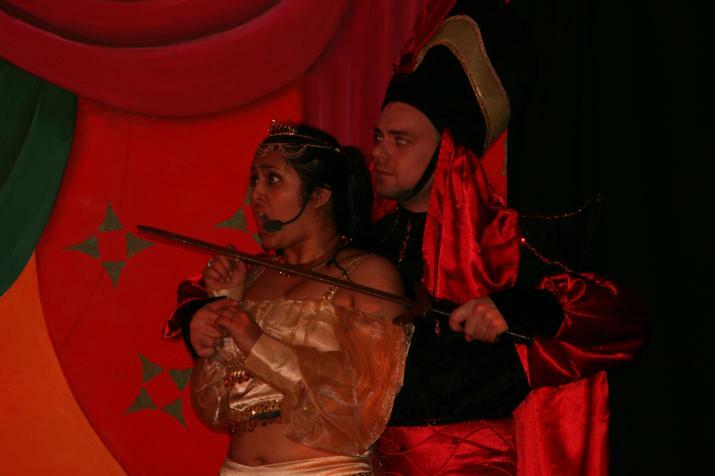 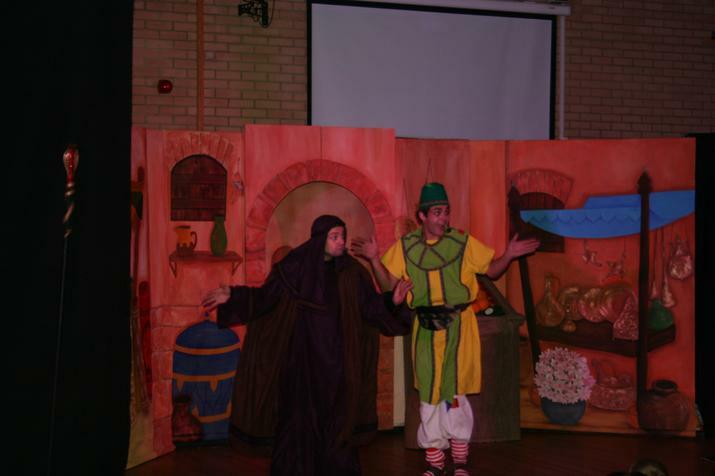 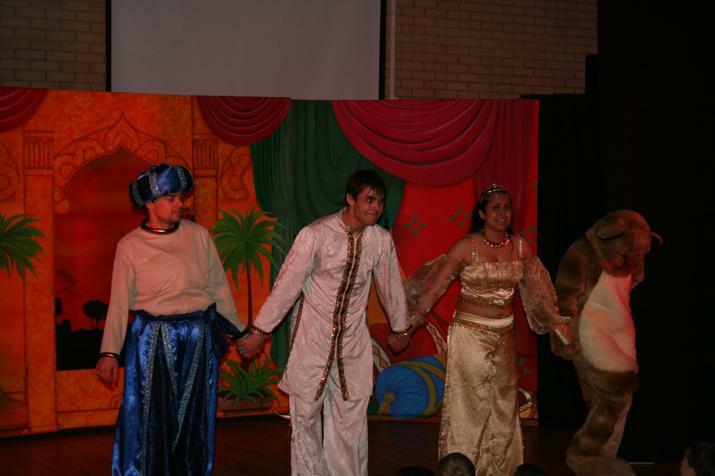 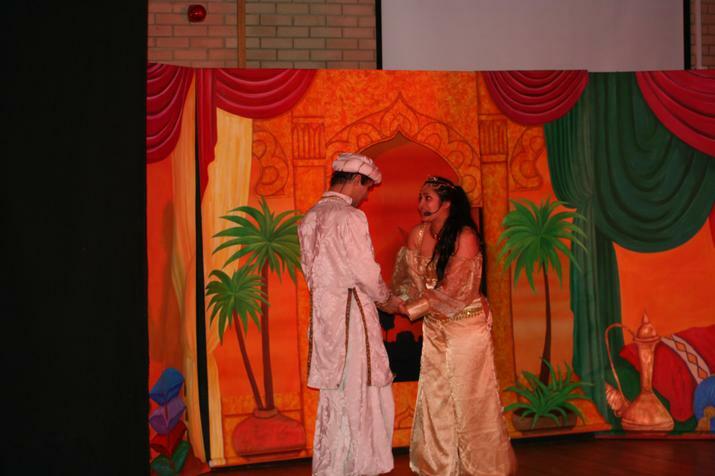 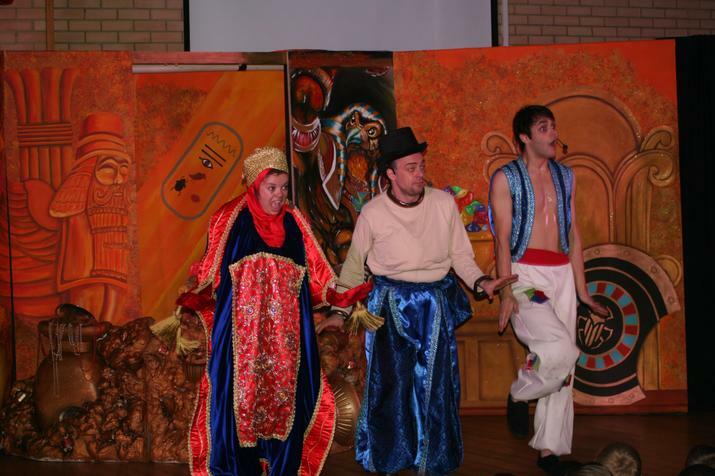 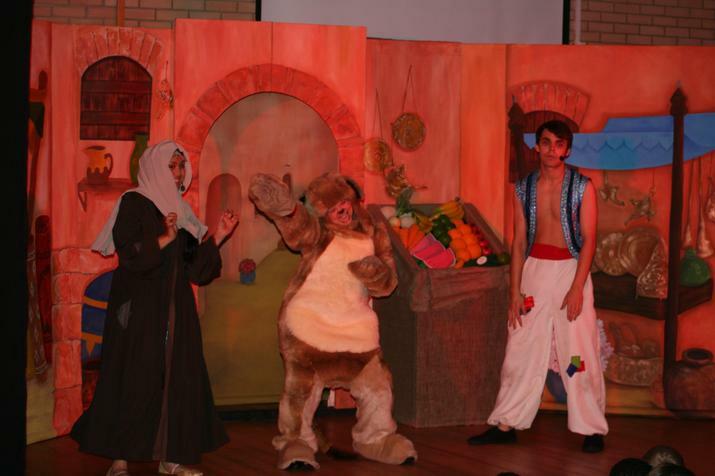 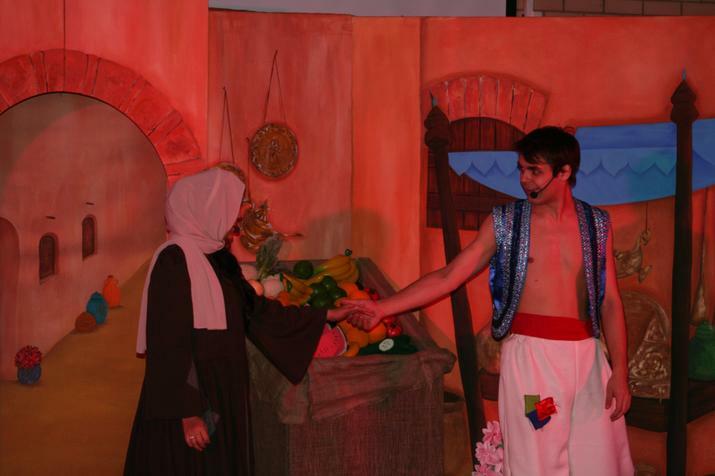 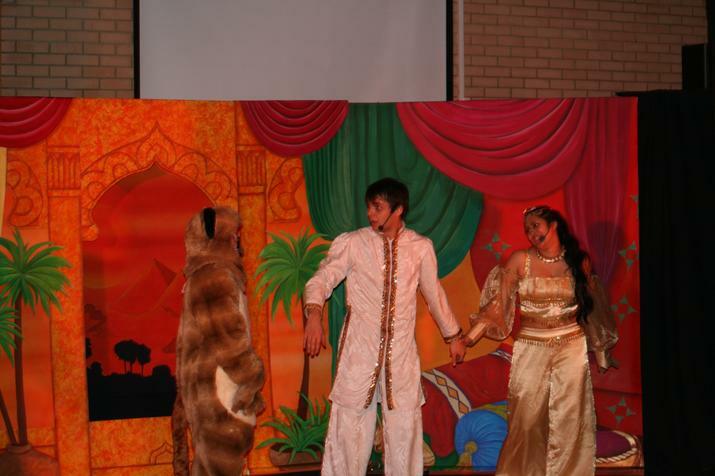 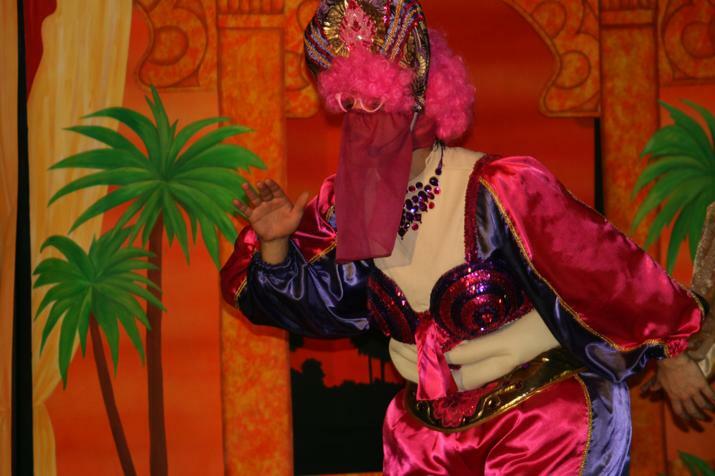 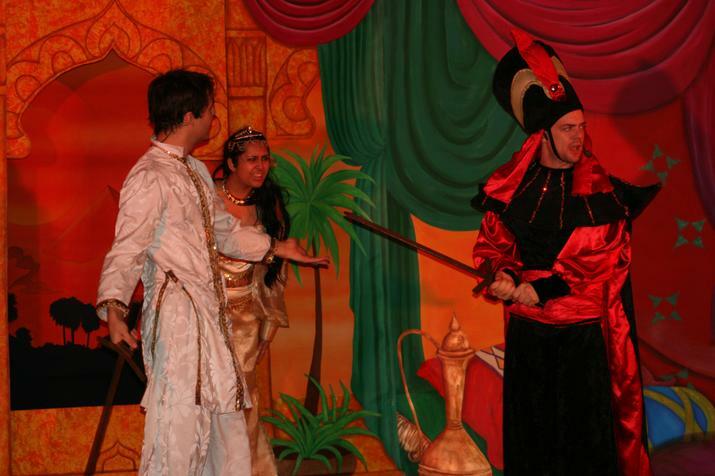 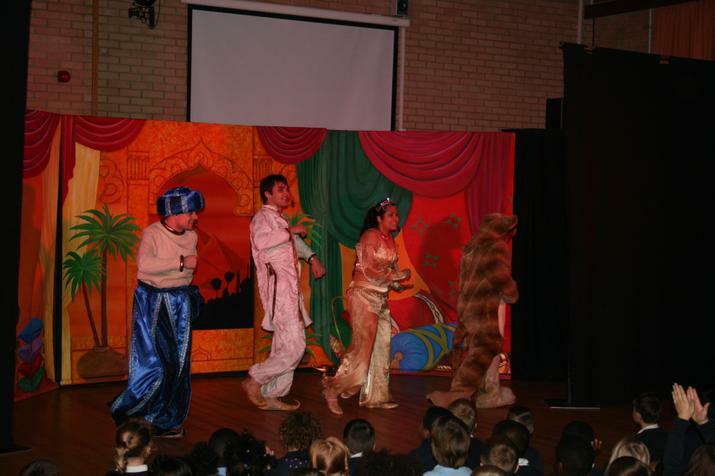 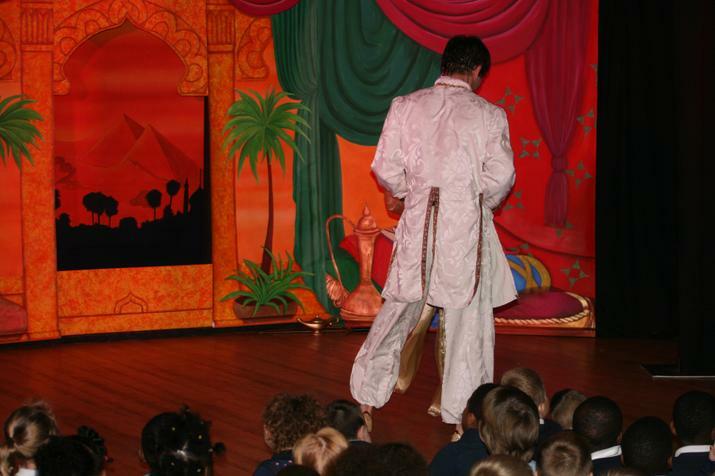 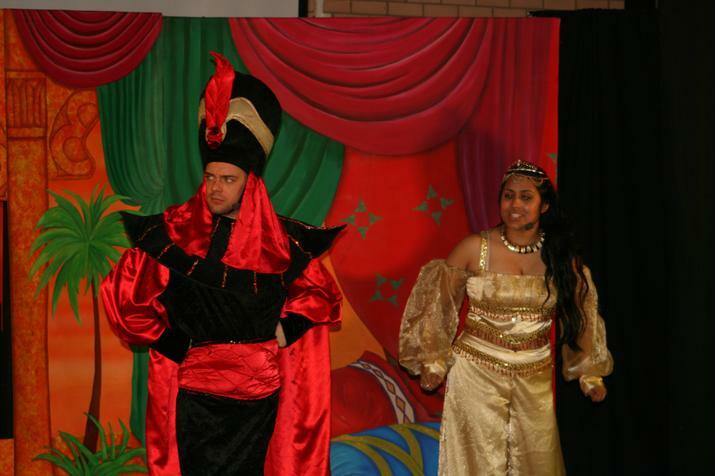 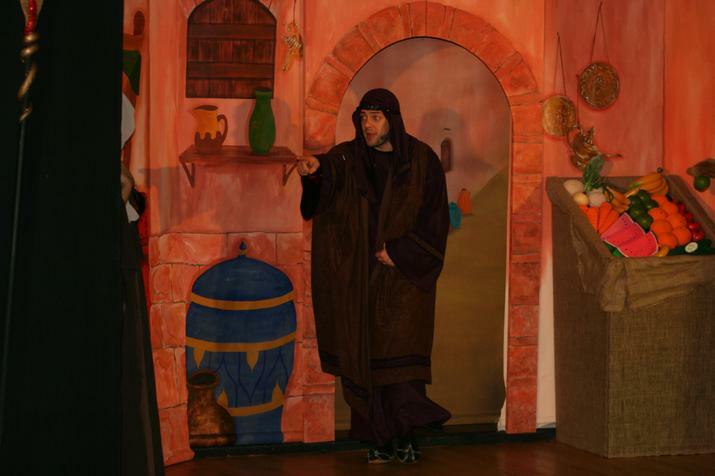 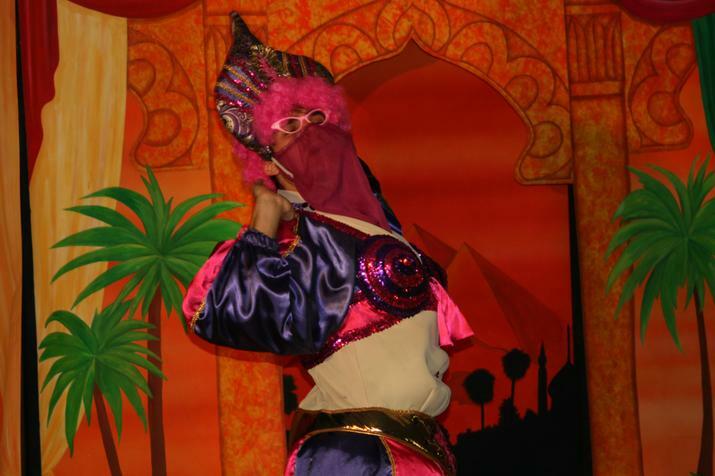 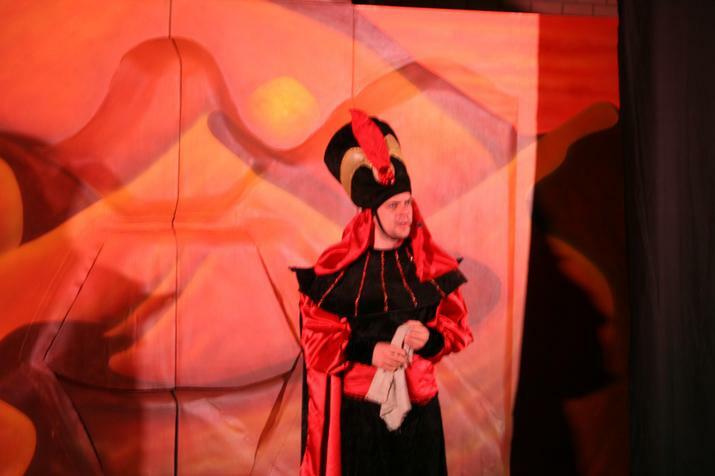 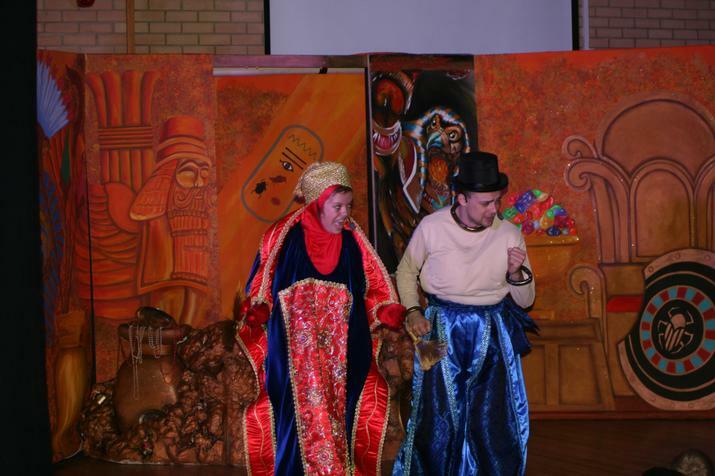 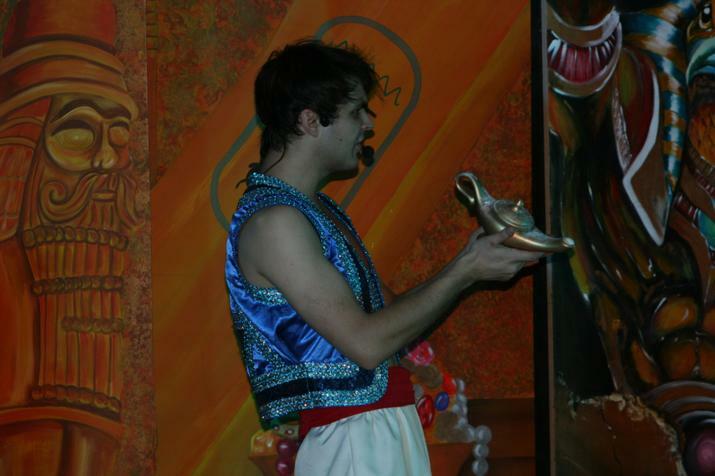 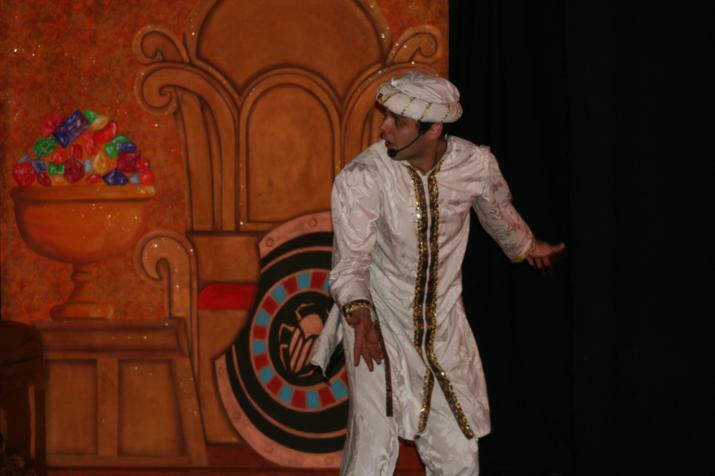 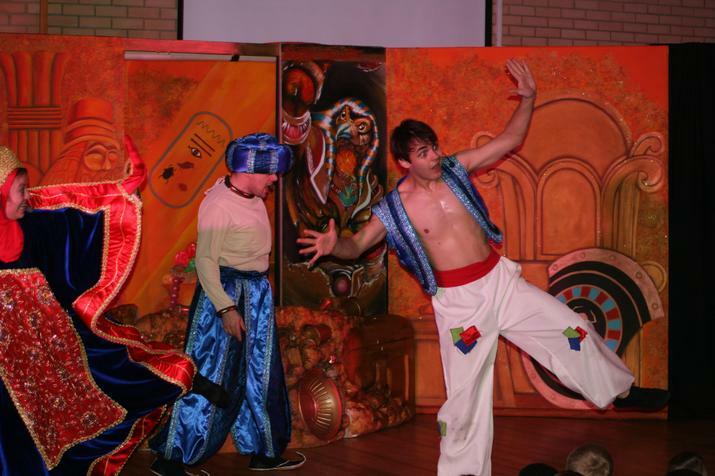 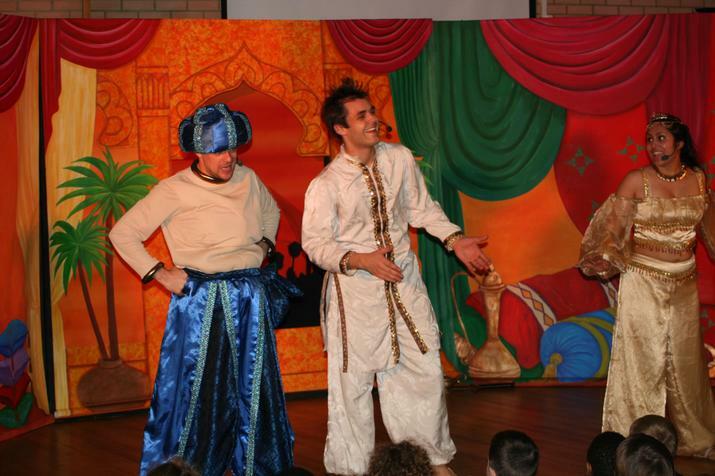 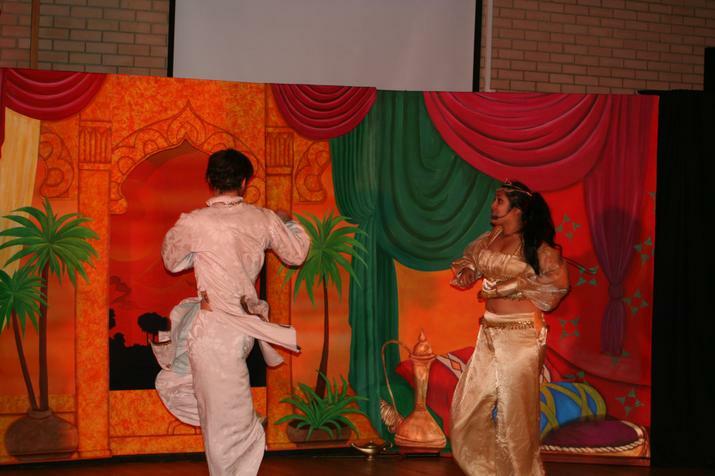 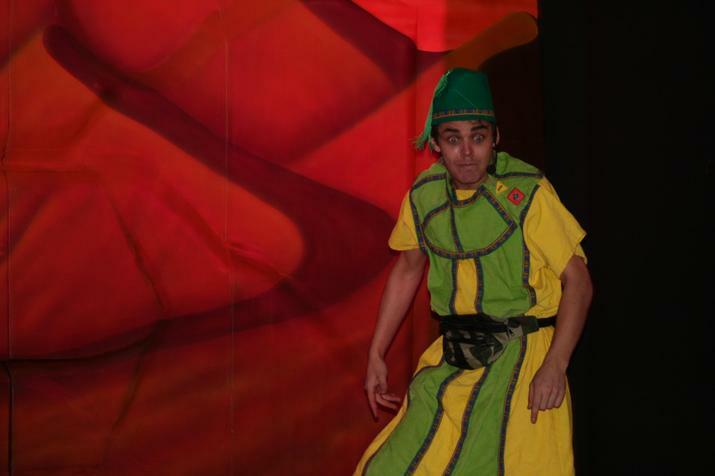 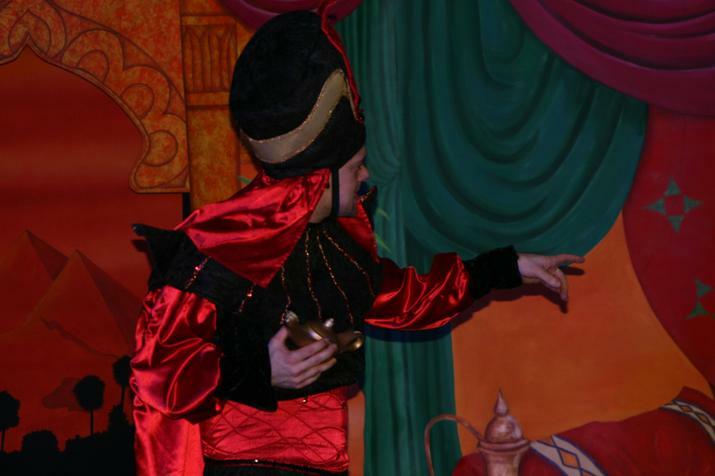 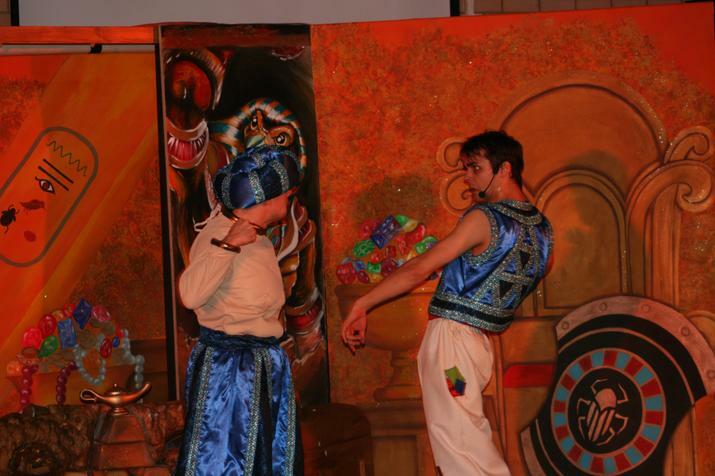 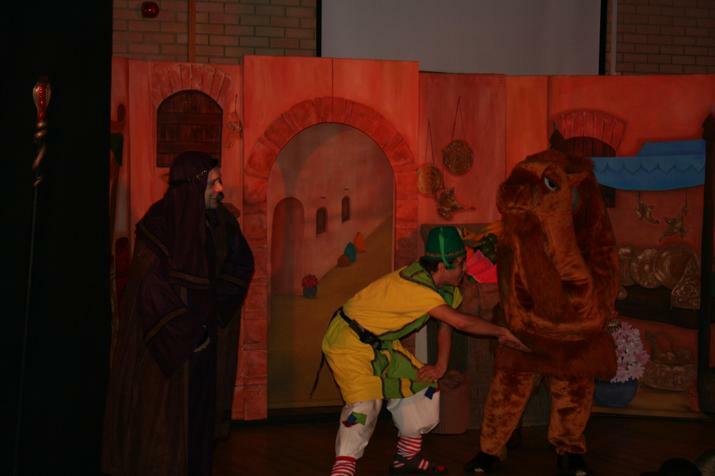 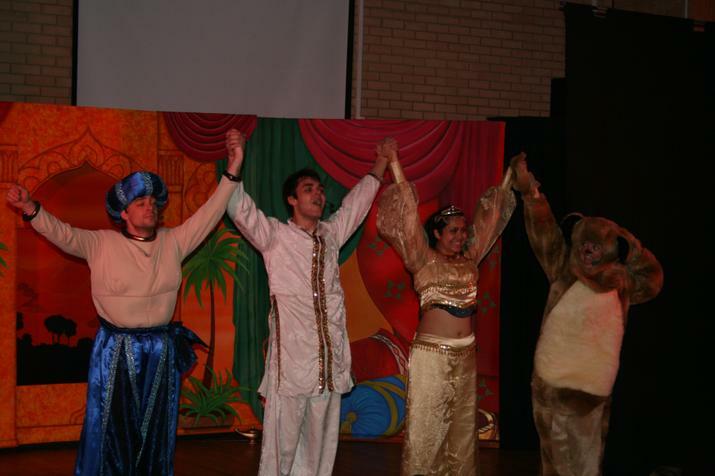 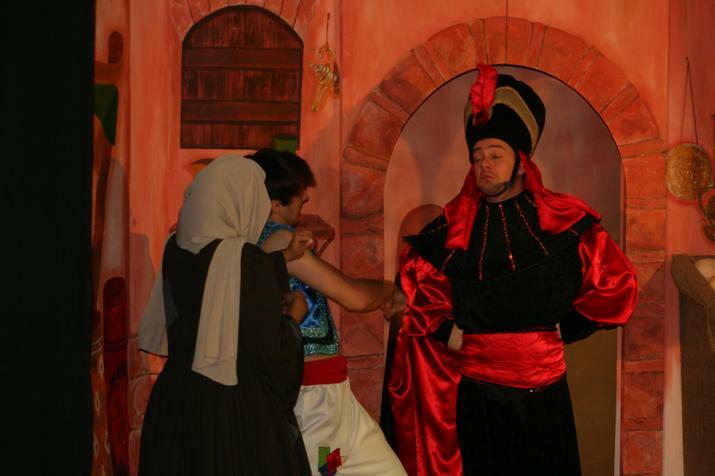 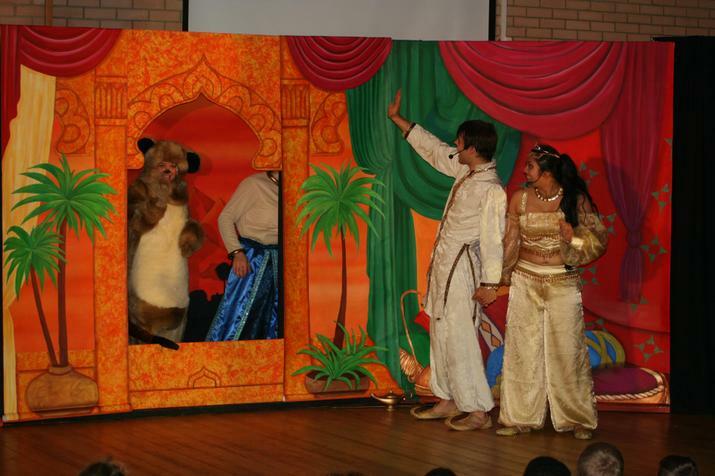 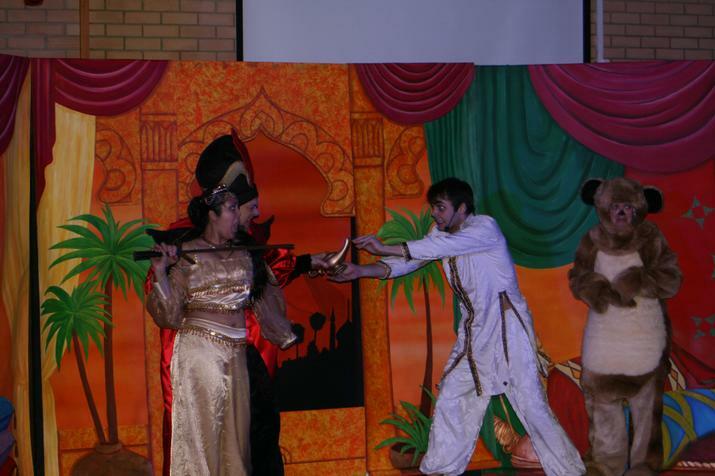 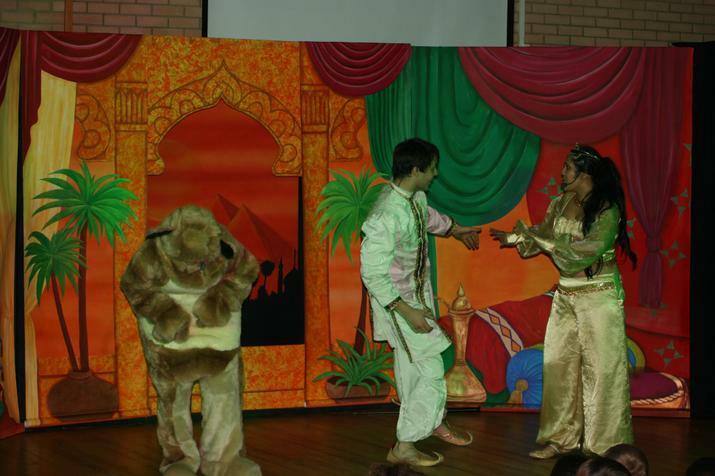 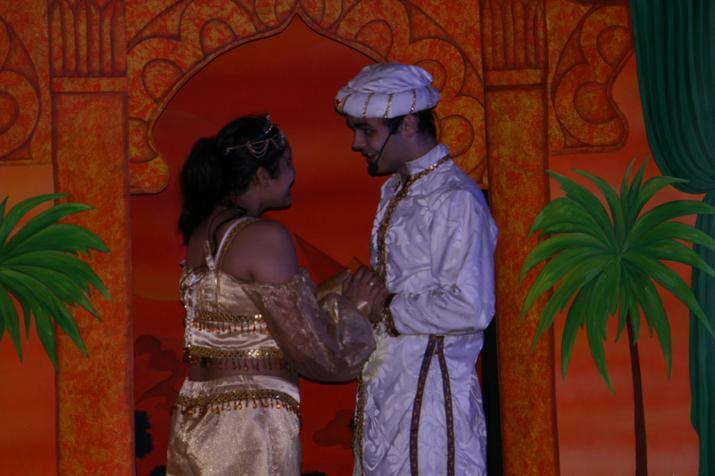 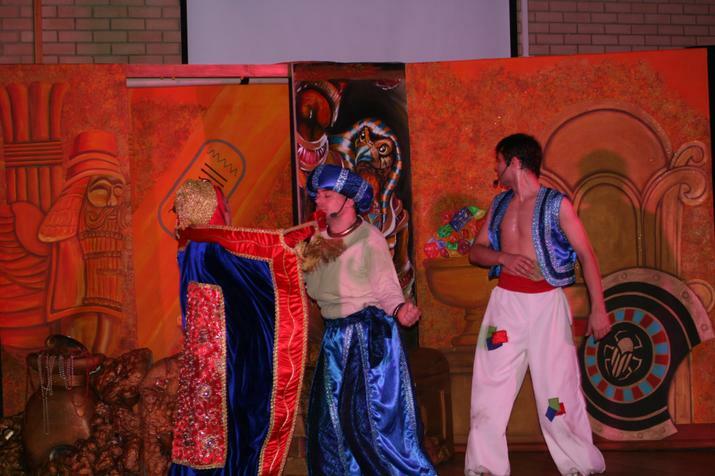 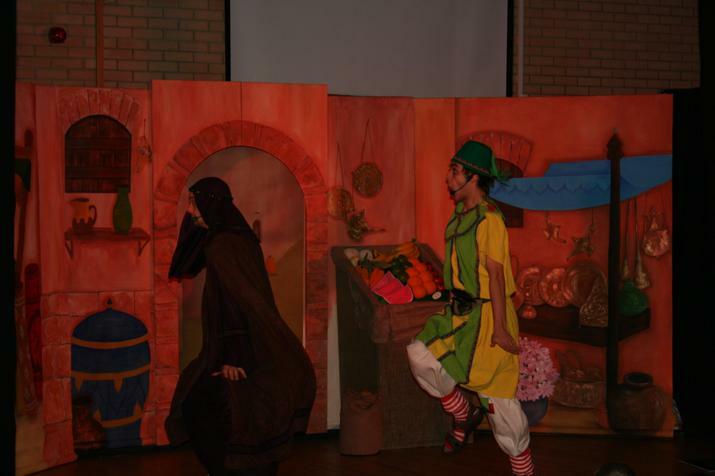 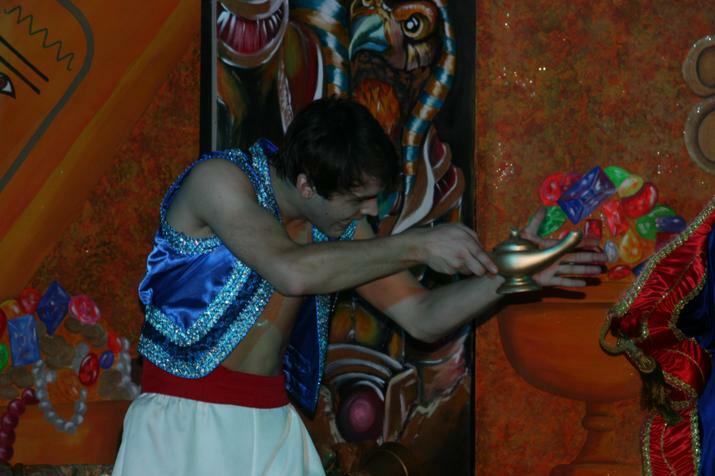 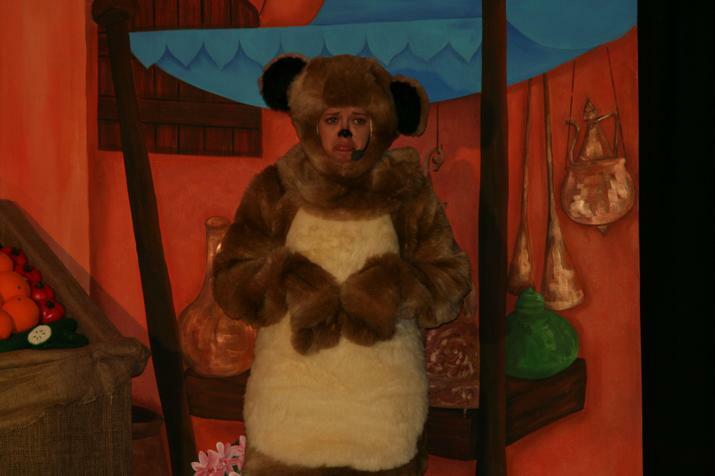 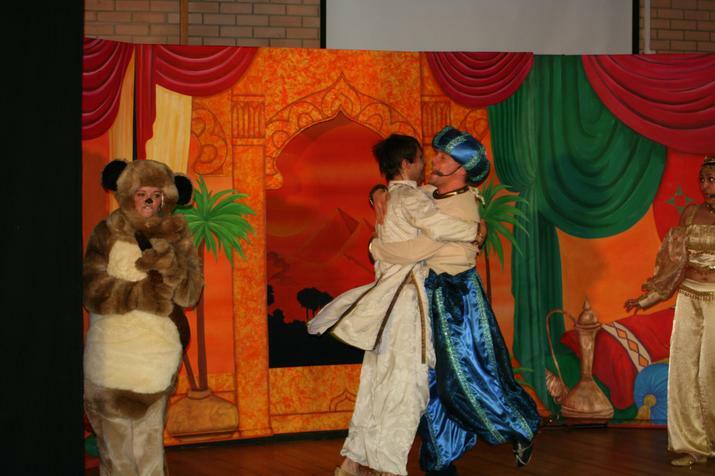 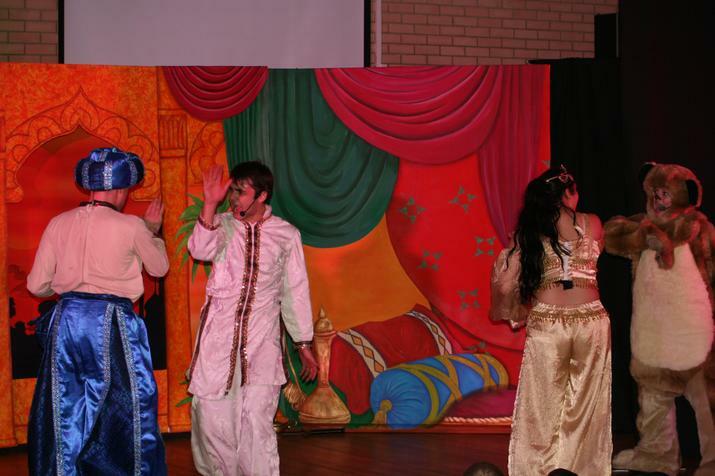 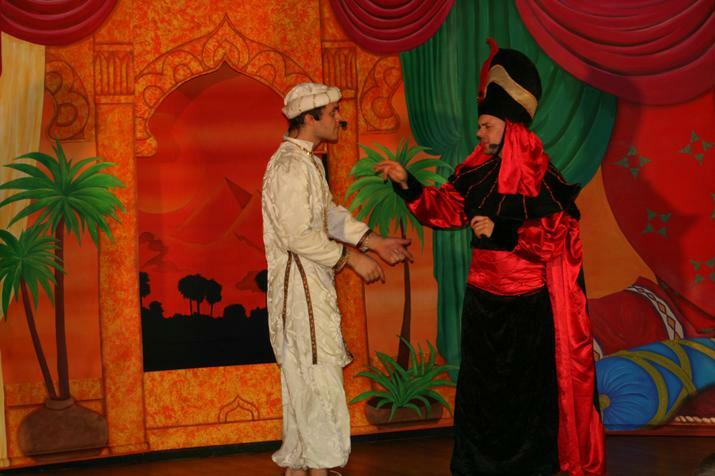 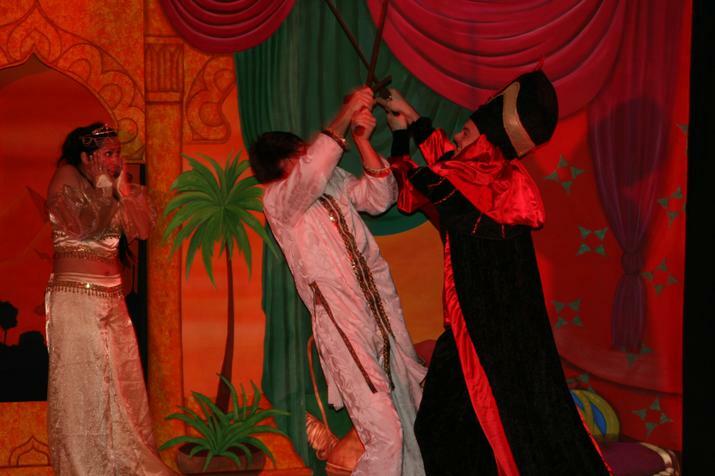 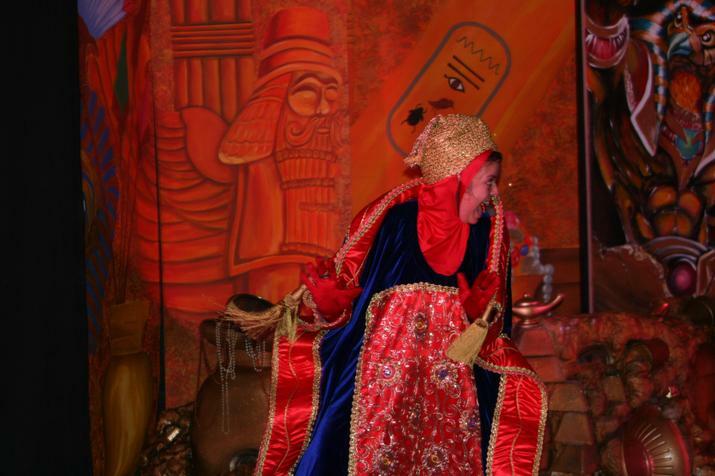 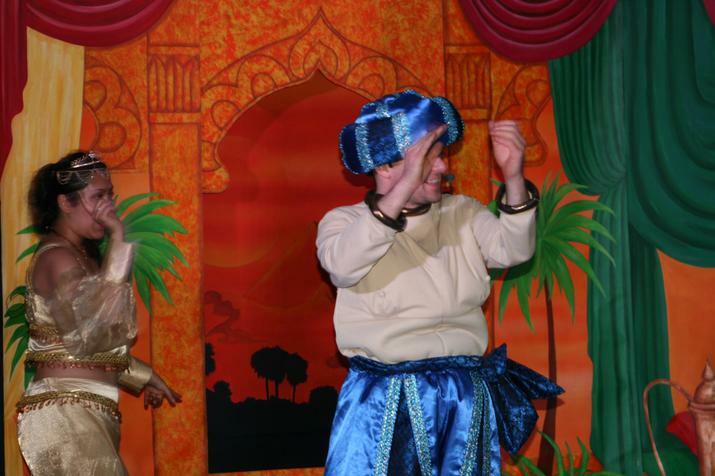 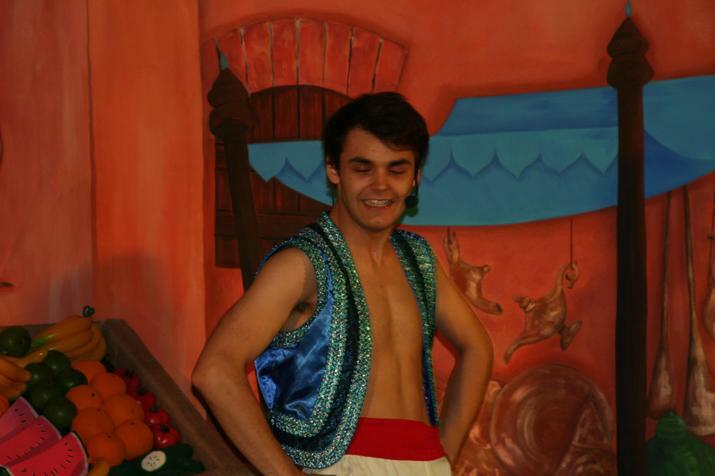 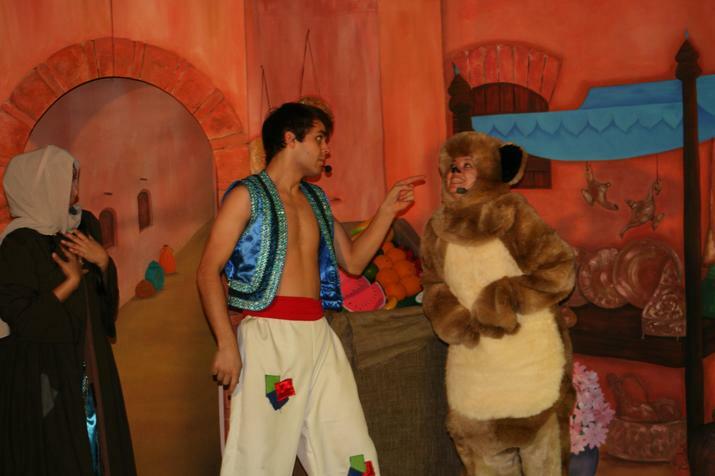 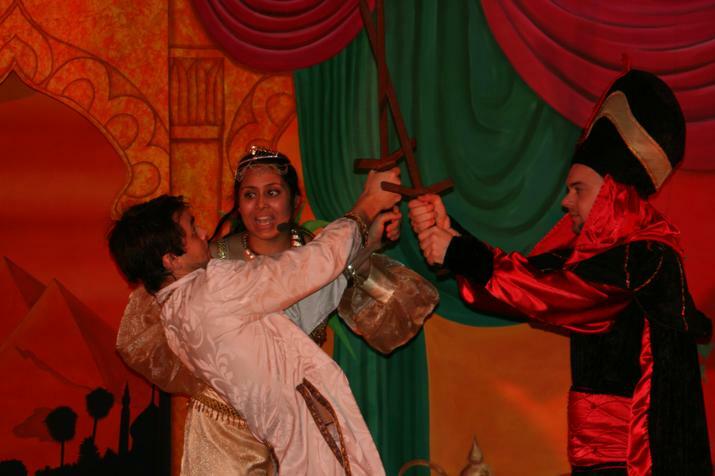 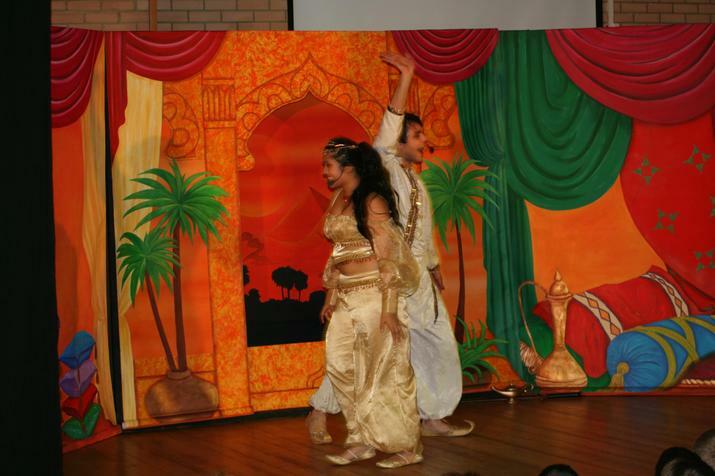 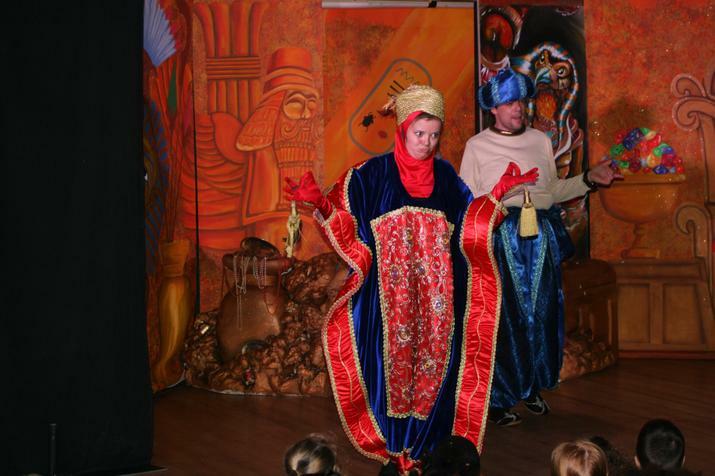 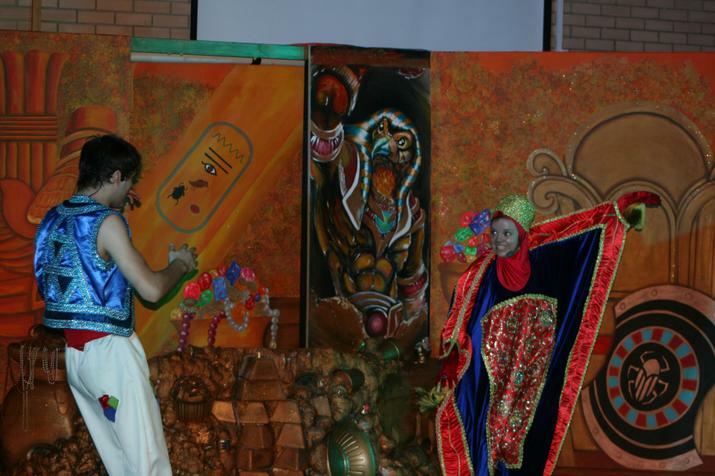 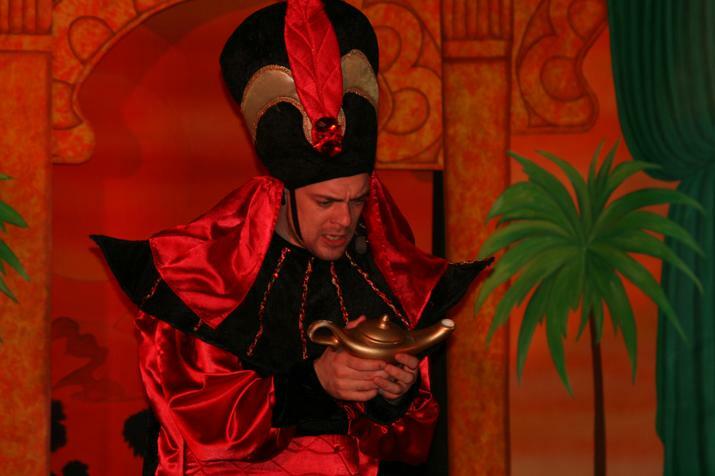 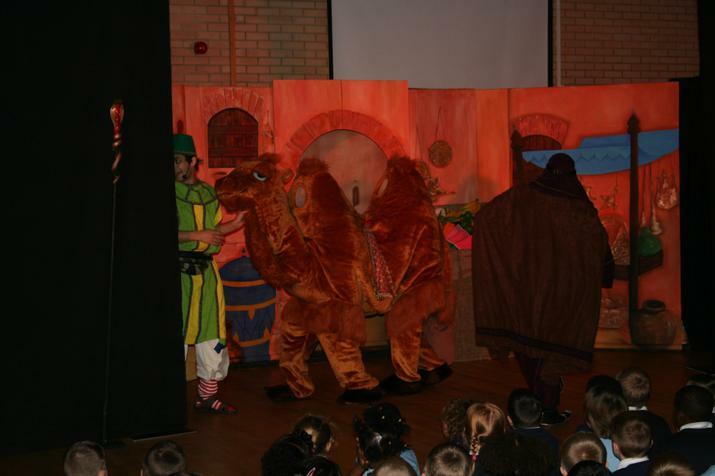 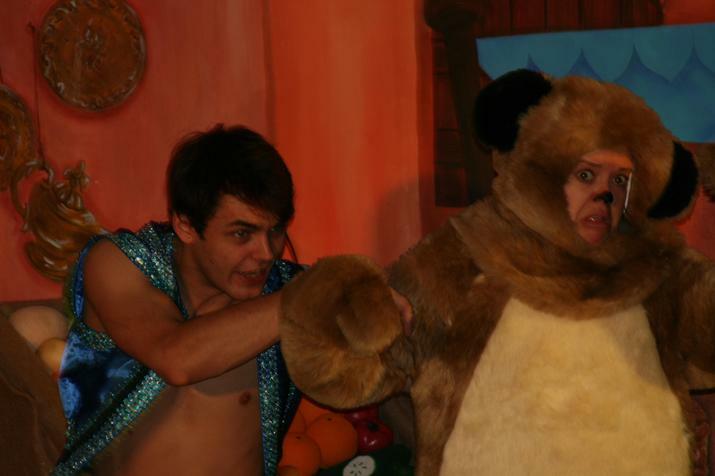 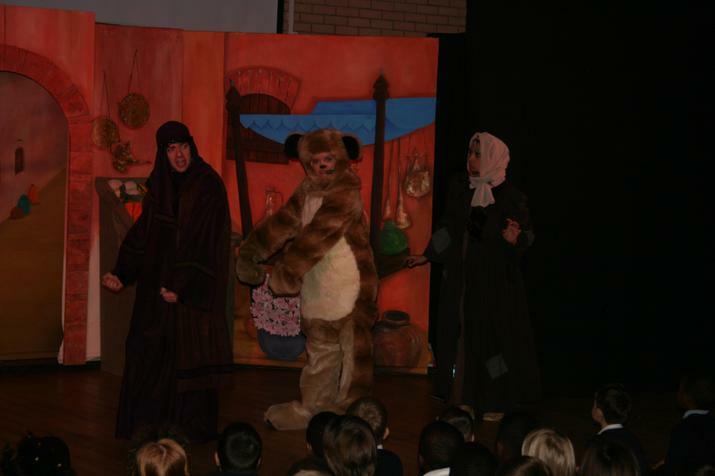 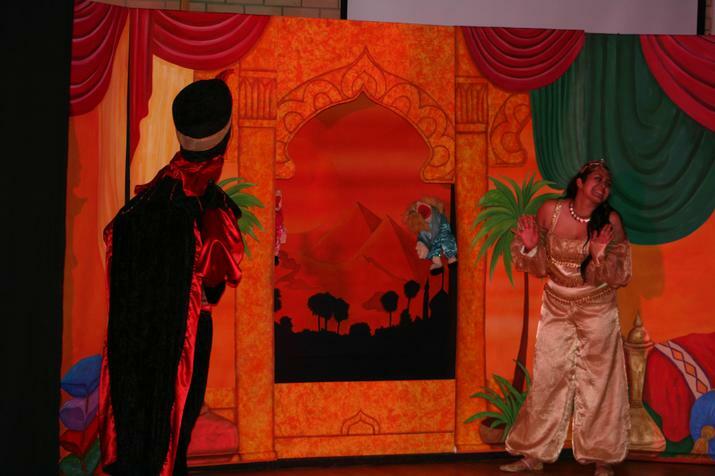 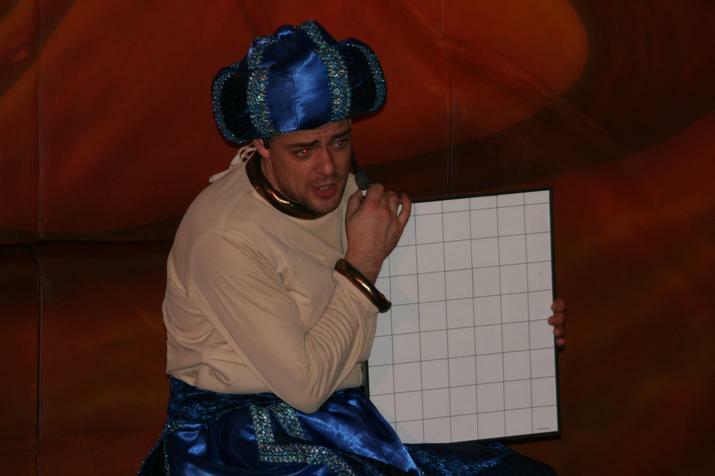 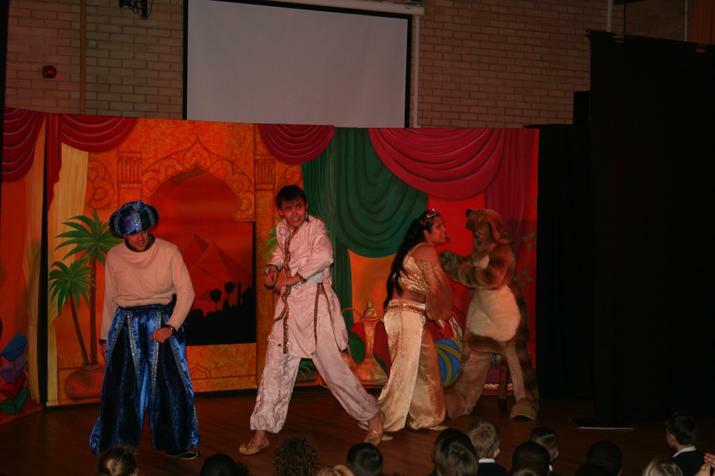 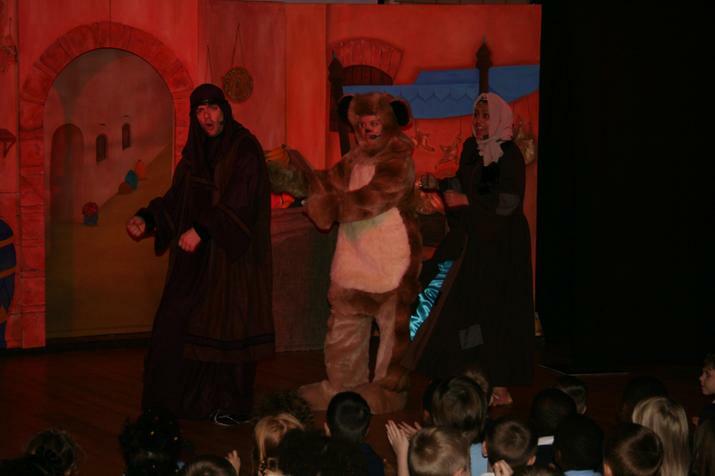 It was a fantastic show and everyone at Beaumont Lodge Primary School would like to thank the cast; Tom Mclean (Ebenezer, The Genie and Sid), Josh Varty (Aladdin), Larhysa Saddul (Jasmine) and Sarah Bartlett (Meerkat) for an outstanding performance! 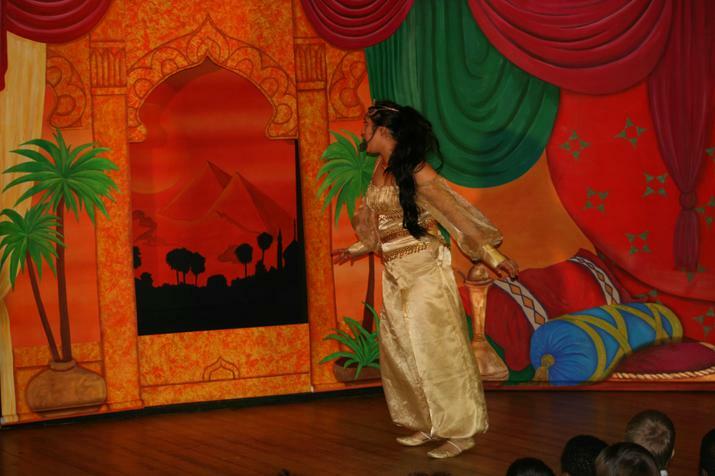 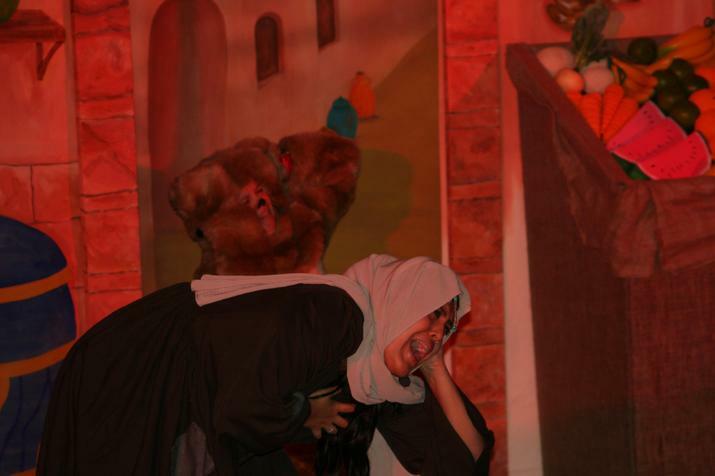 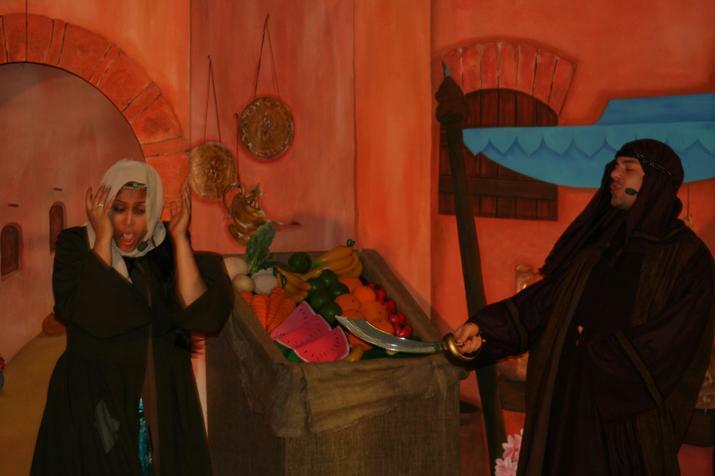 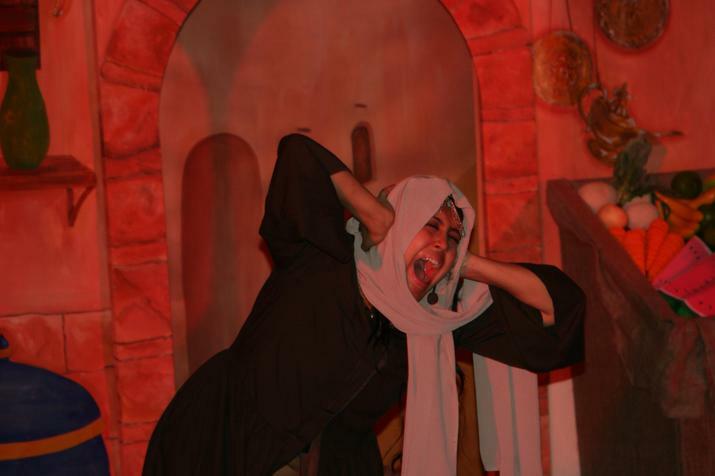 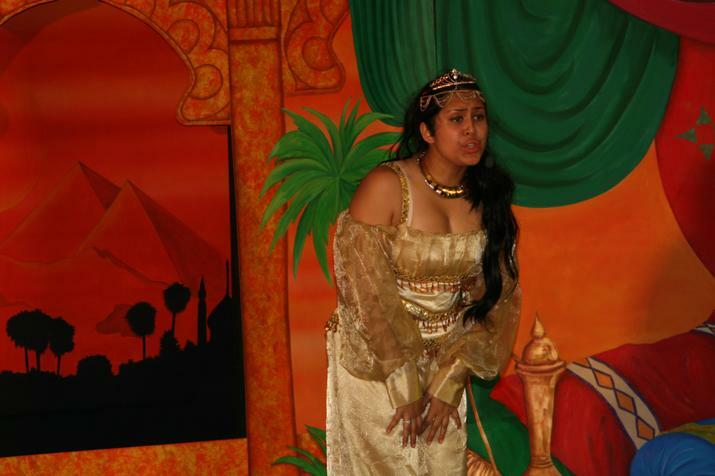 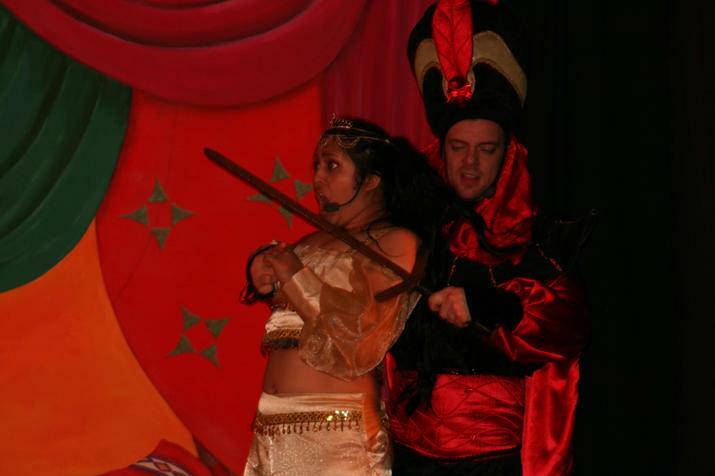 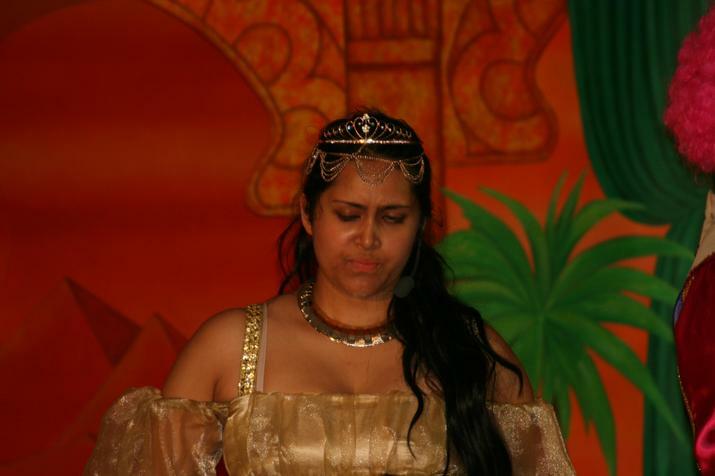 Check out some of the images from the perfomance! 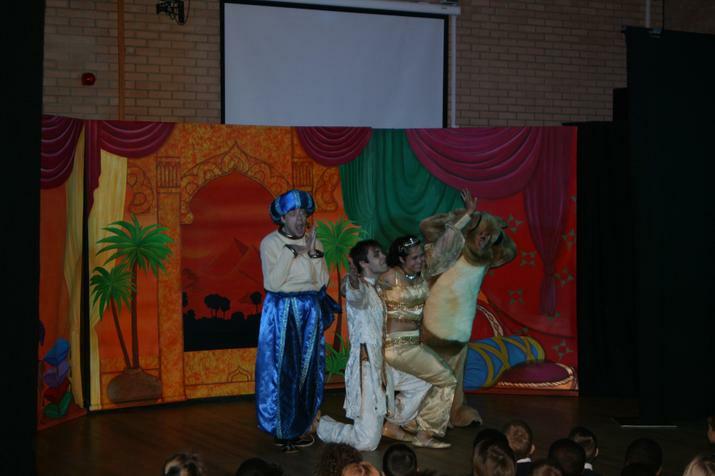 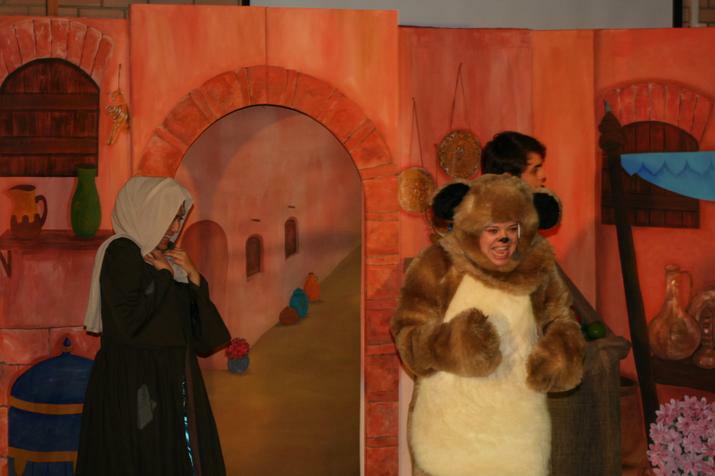 Here is what the children thought of the show!